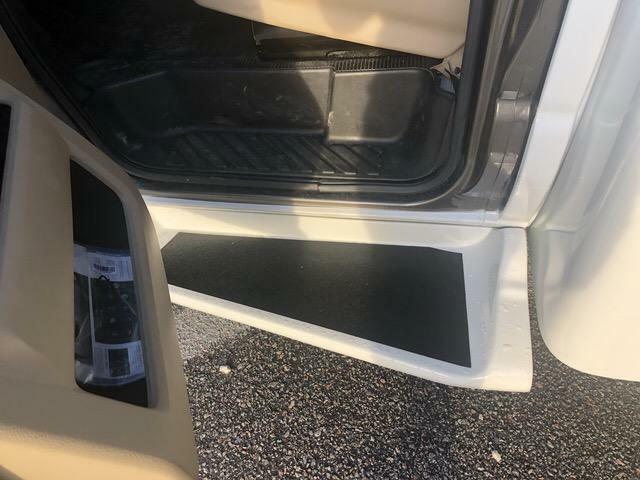 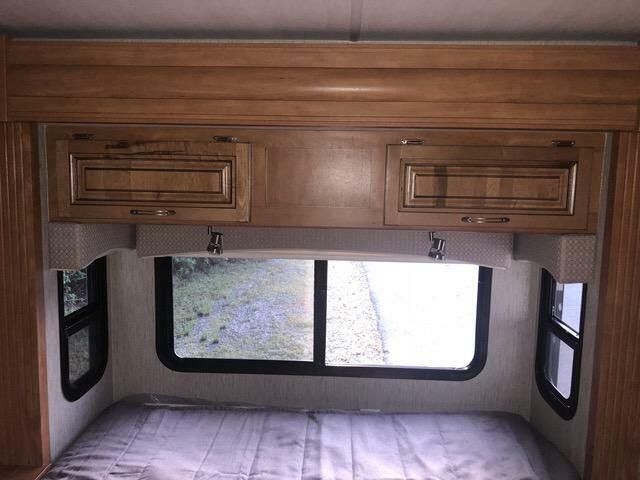 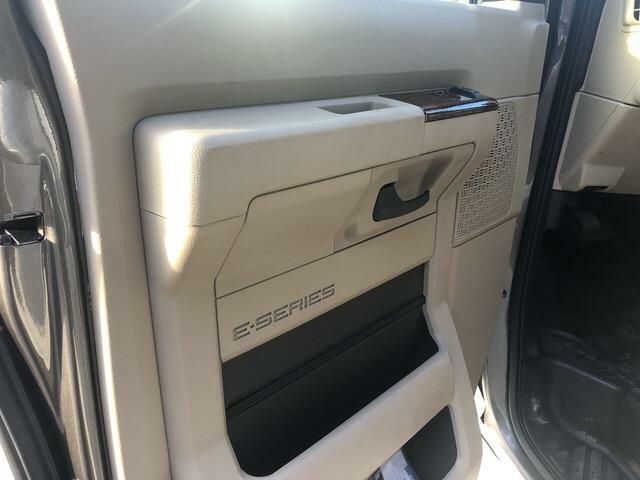 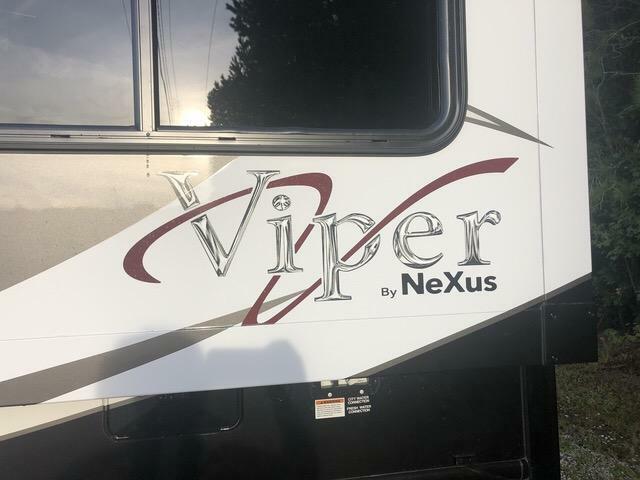 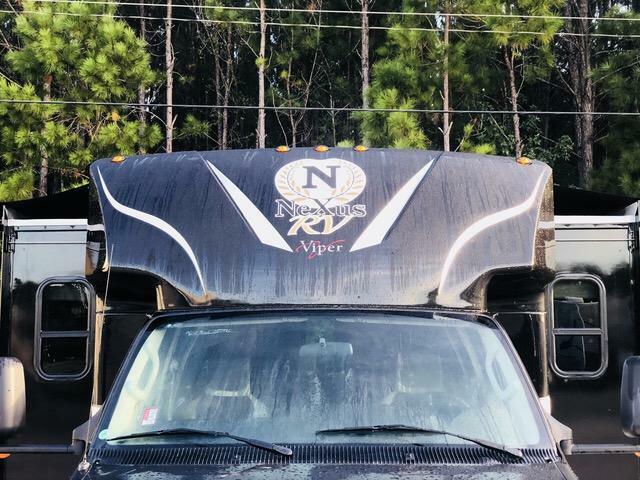 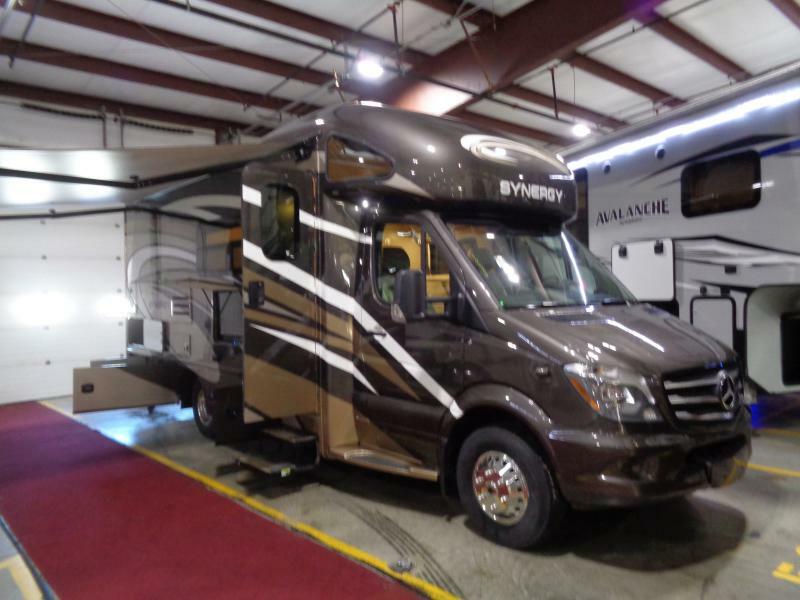 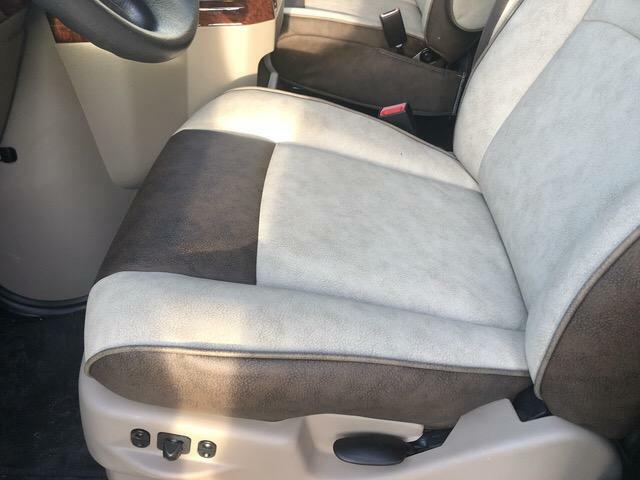 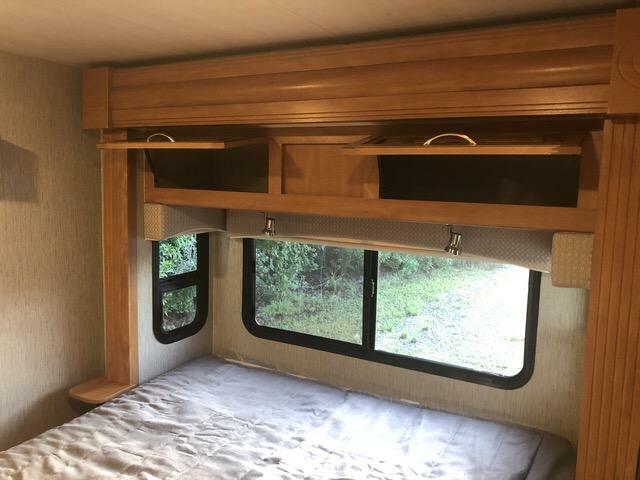 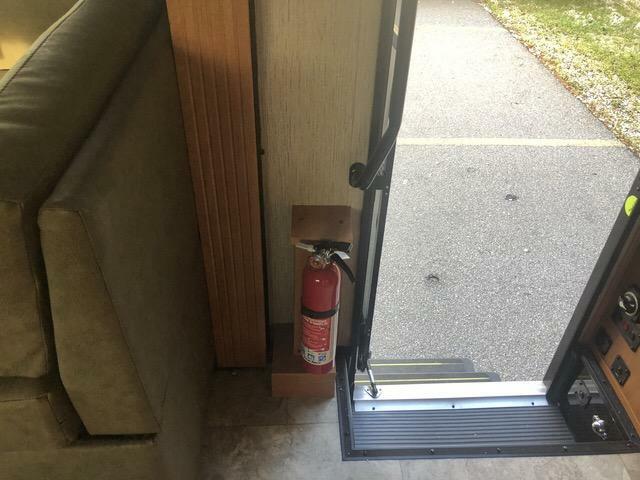 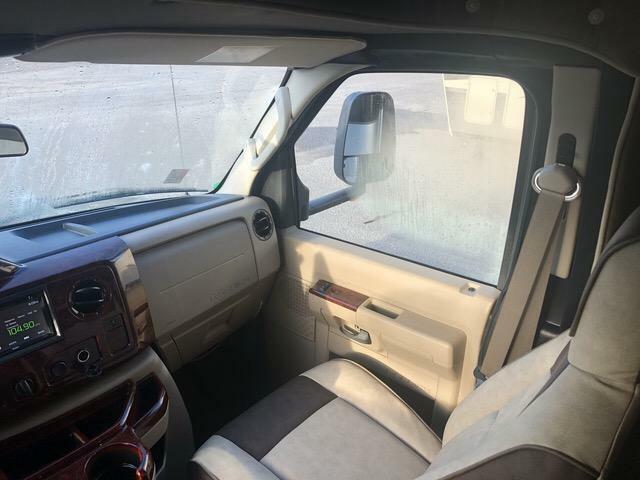 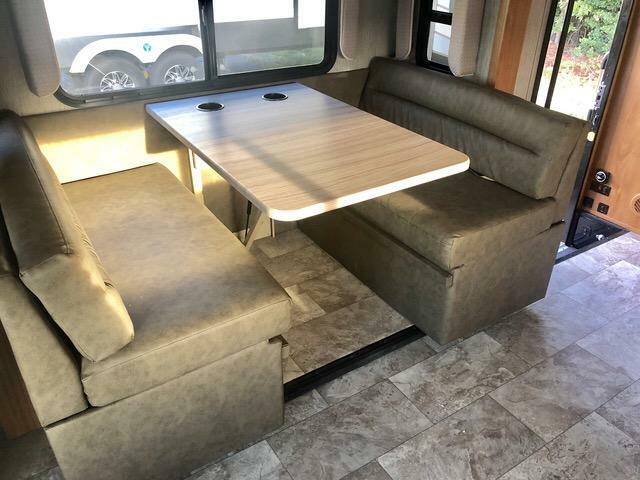 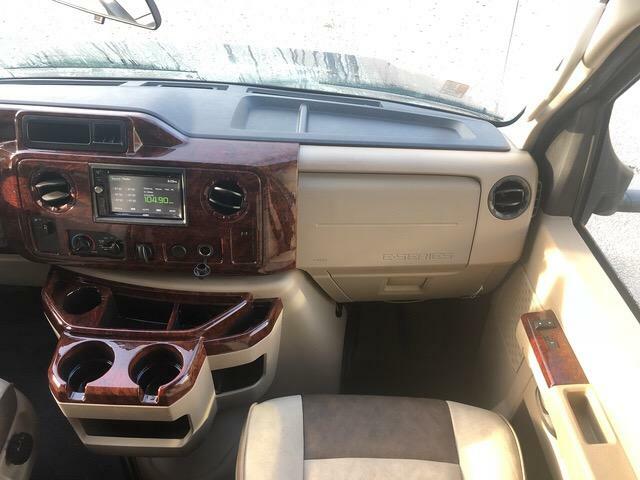 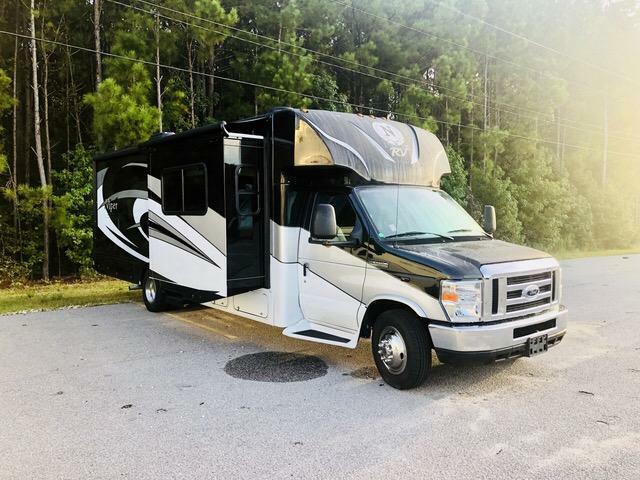 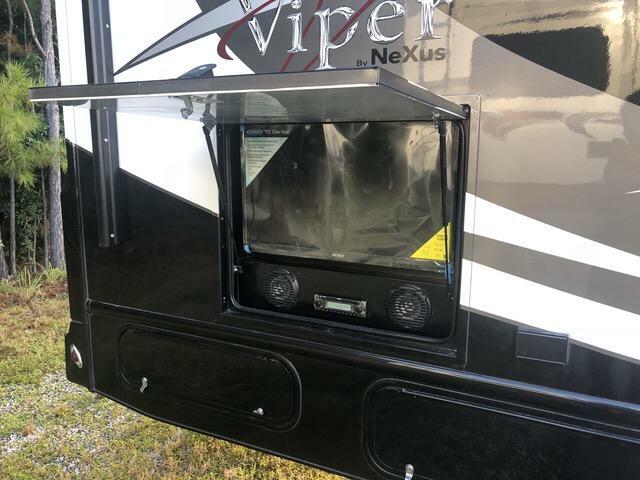 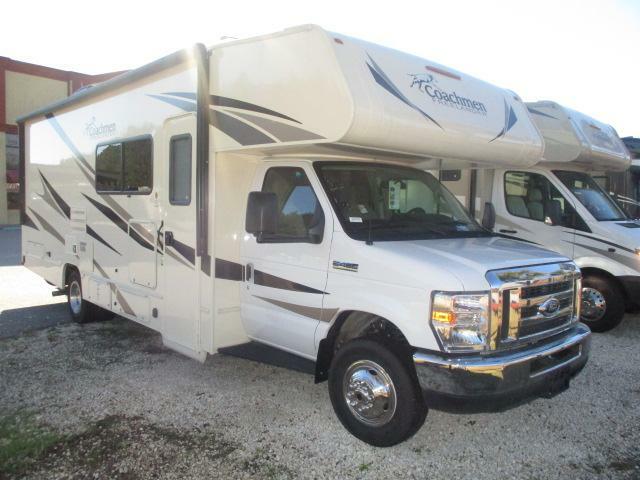 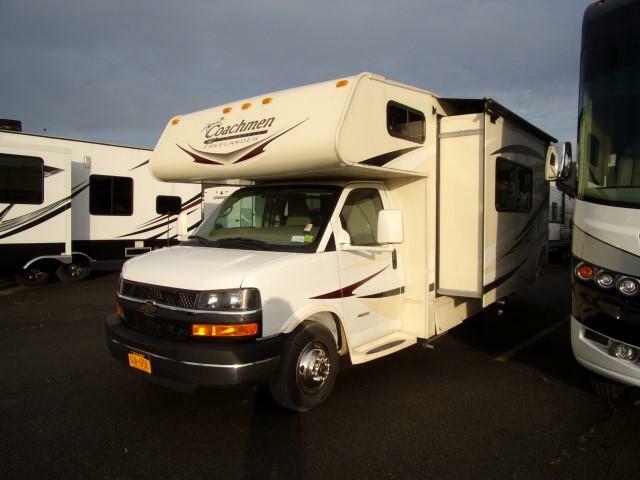 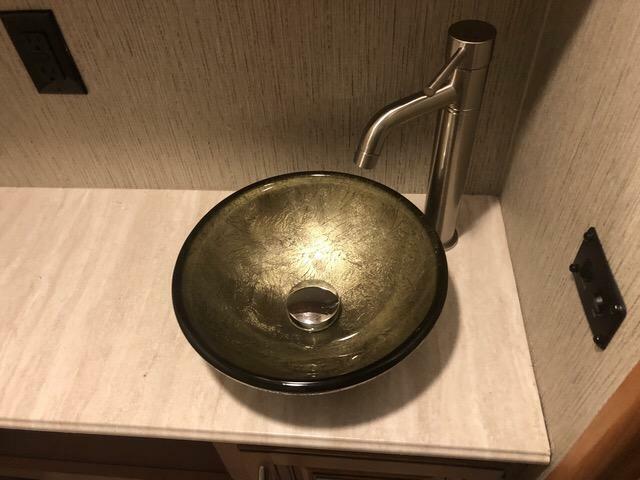 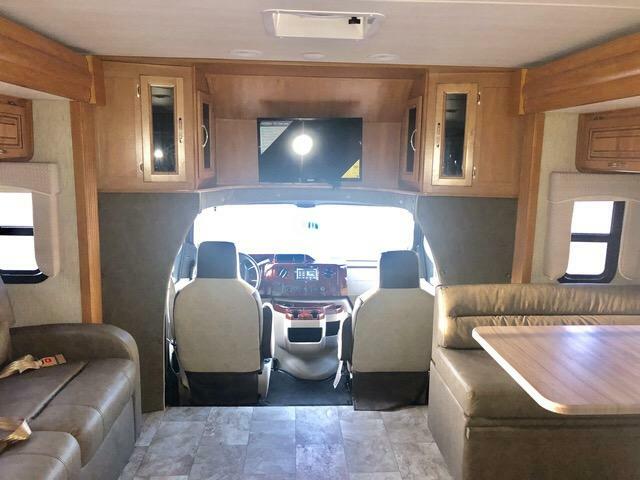 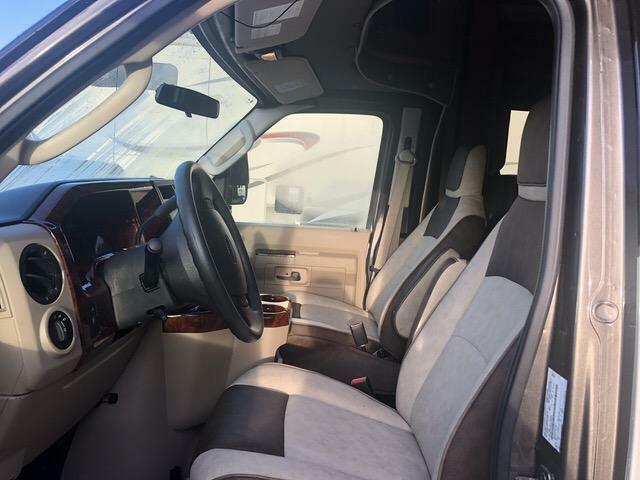 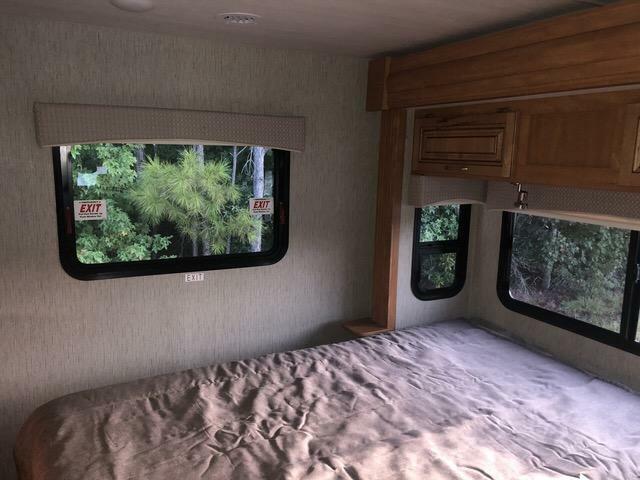 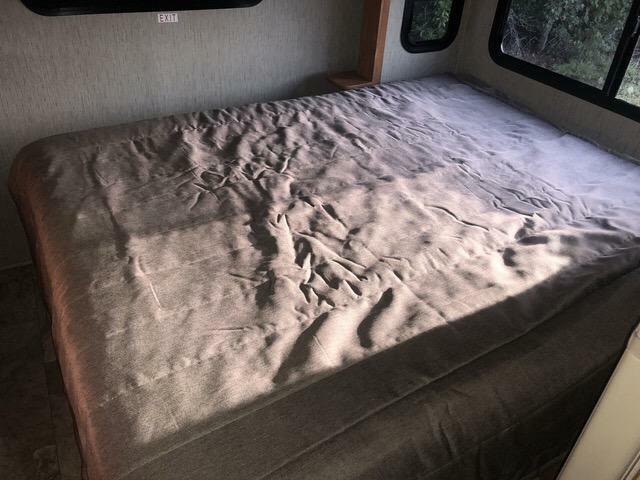 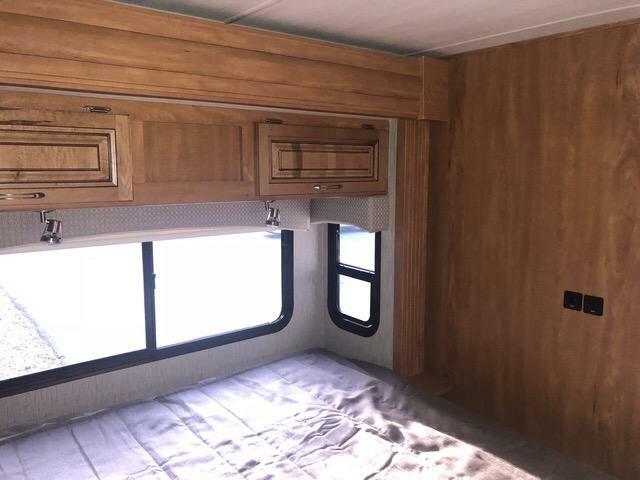 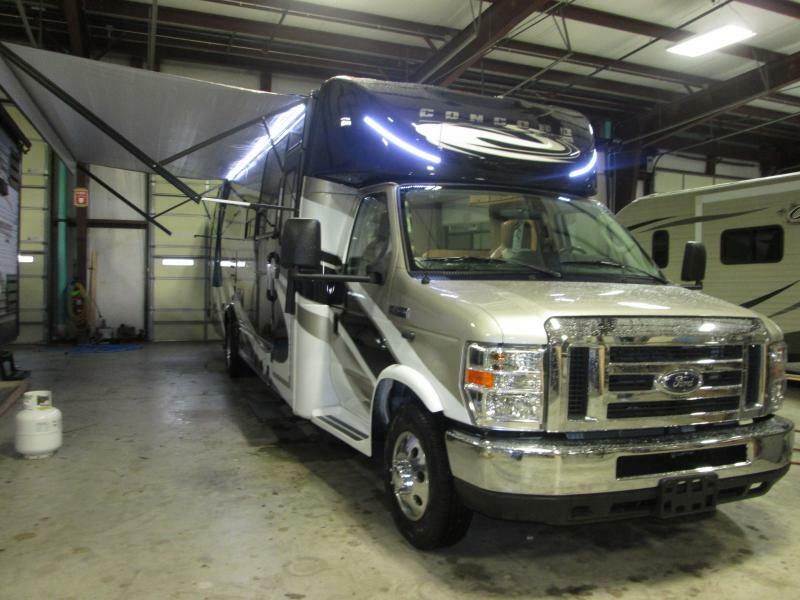 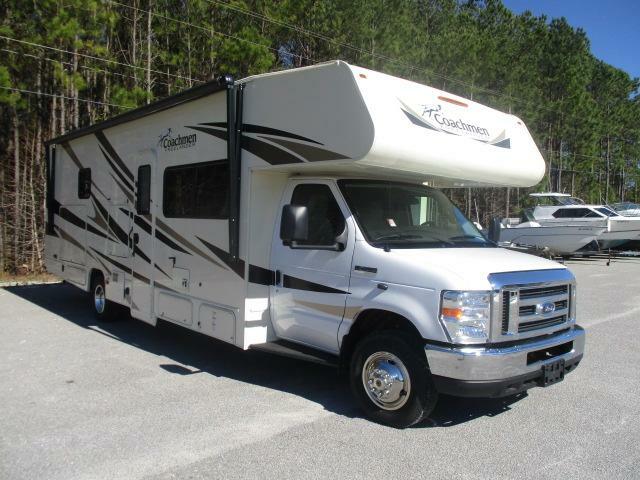 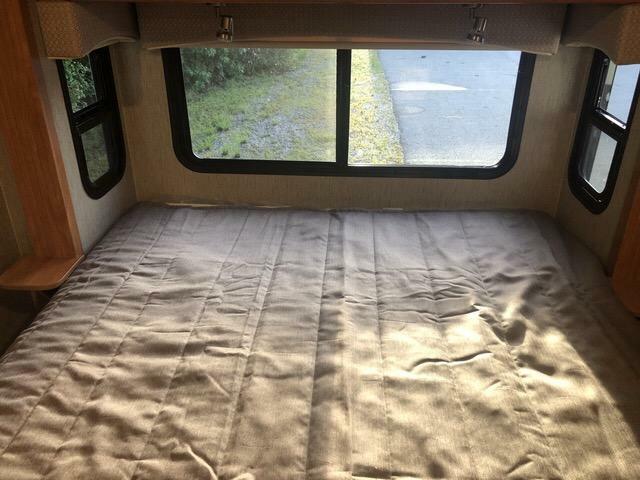 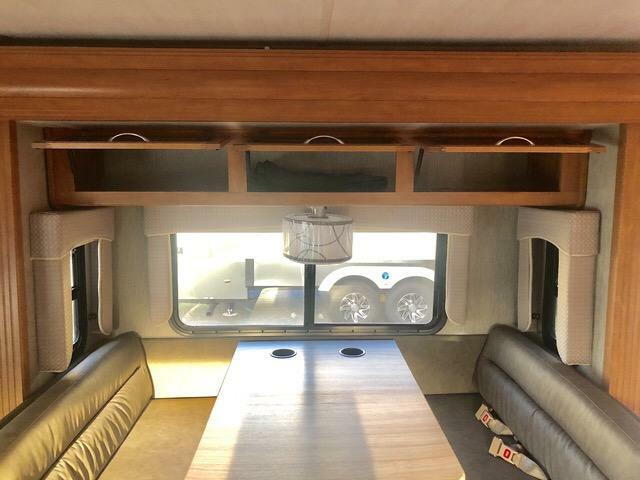 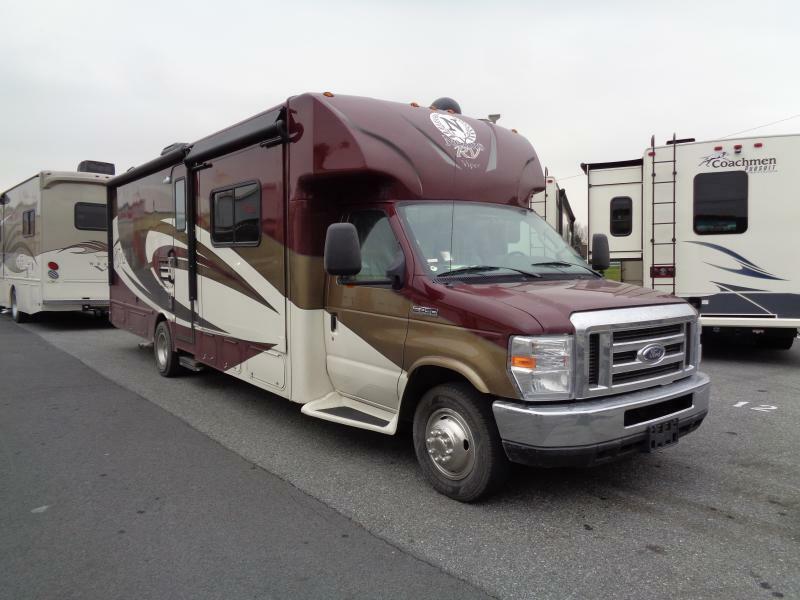 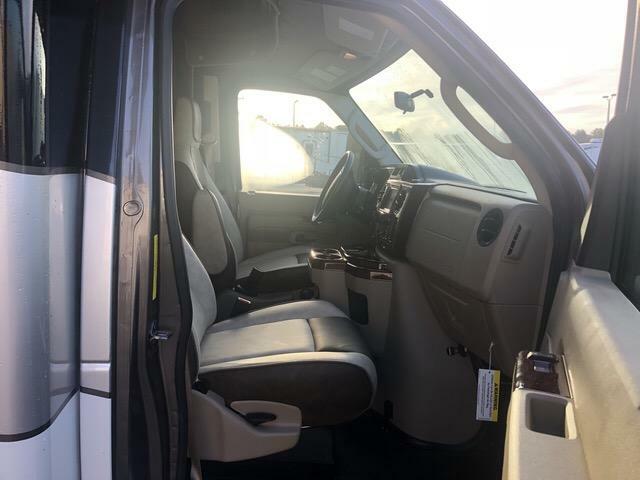 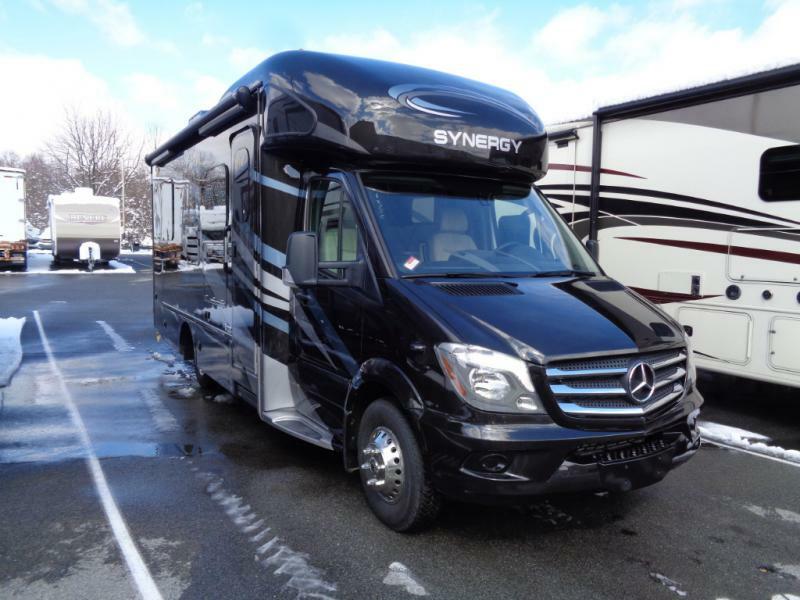 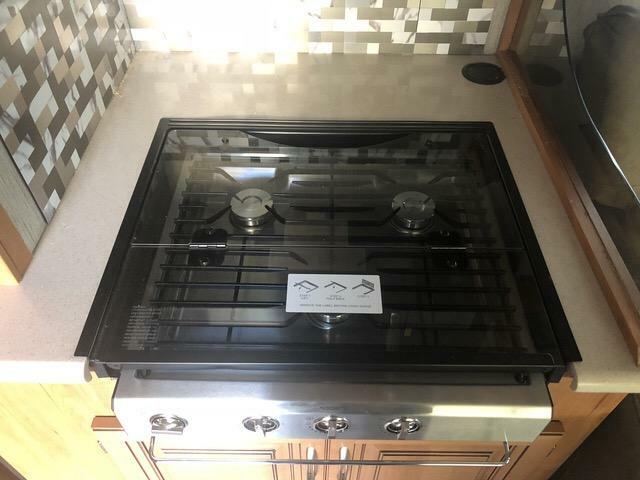 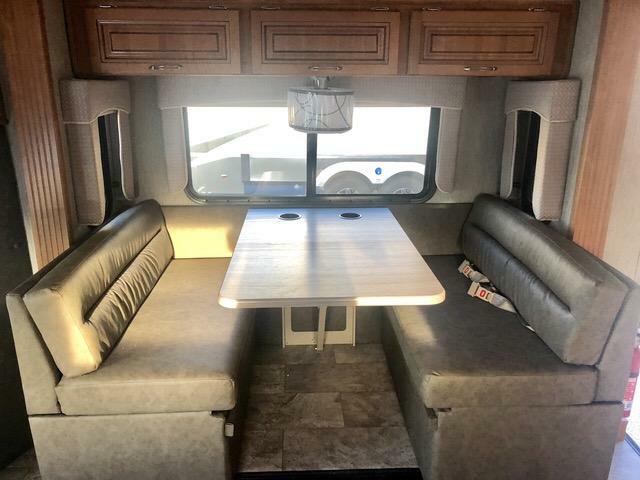 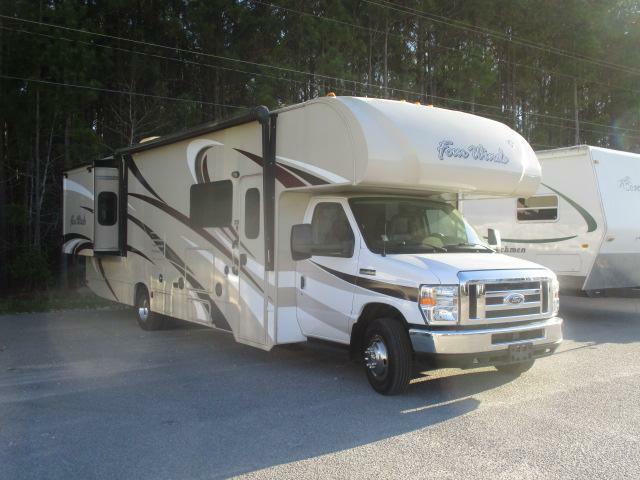 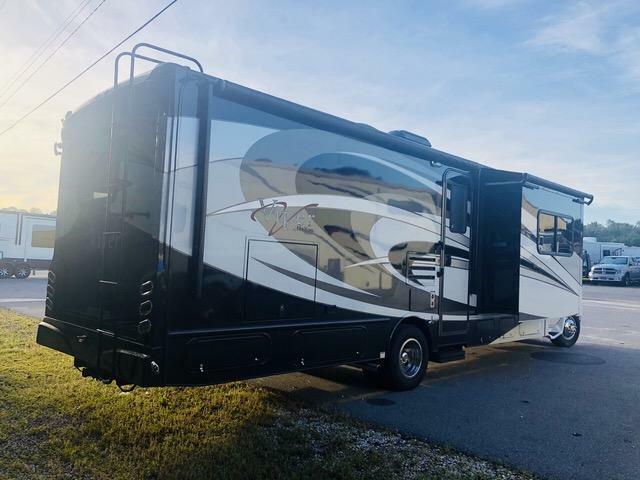 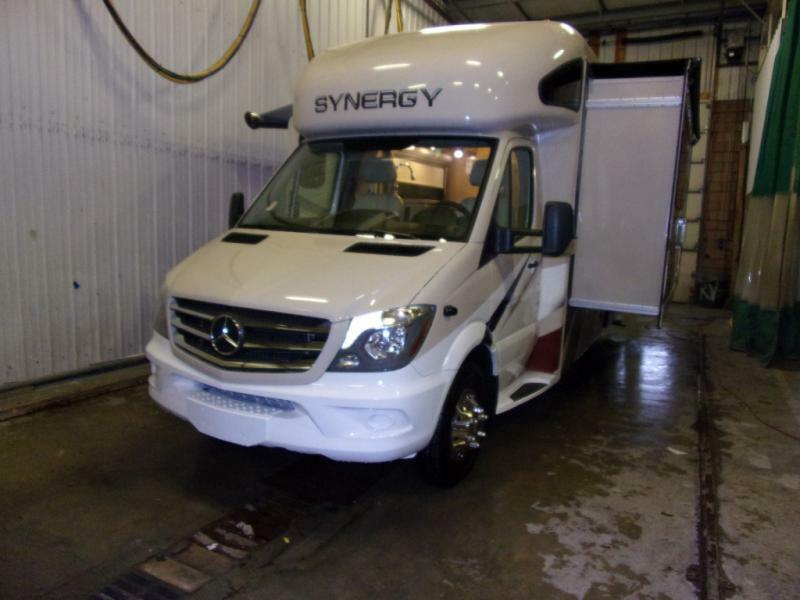 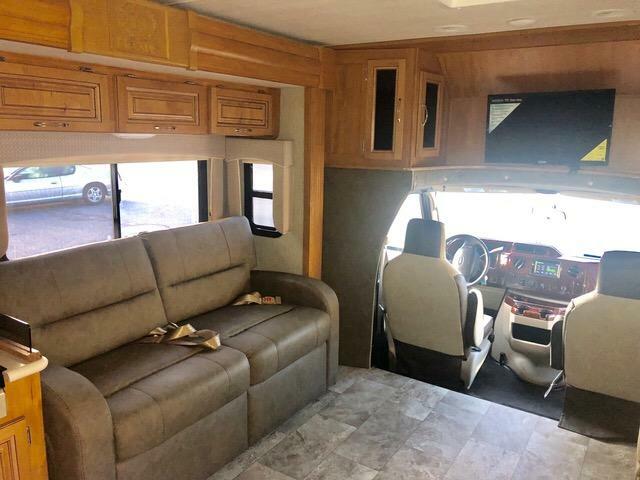 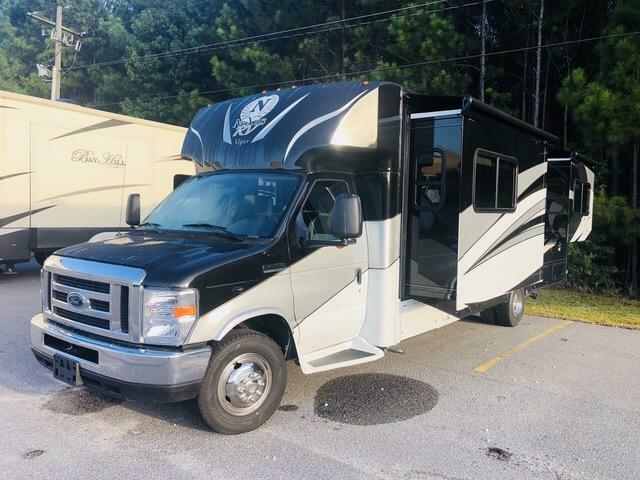 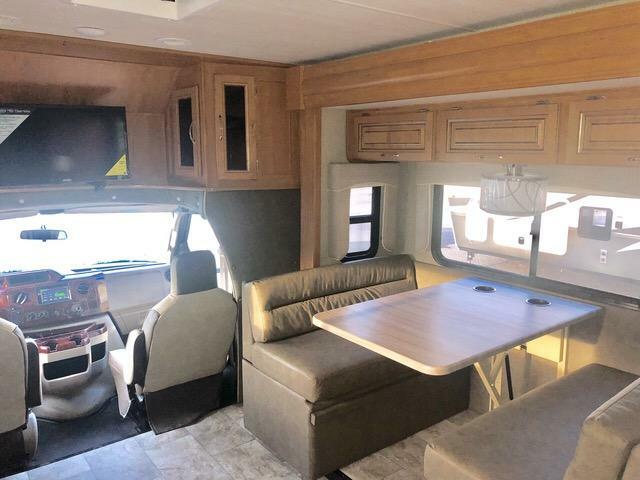 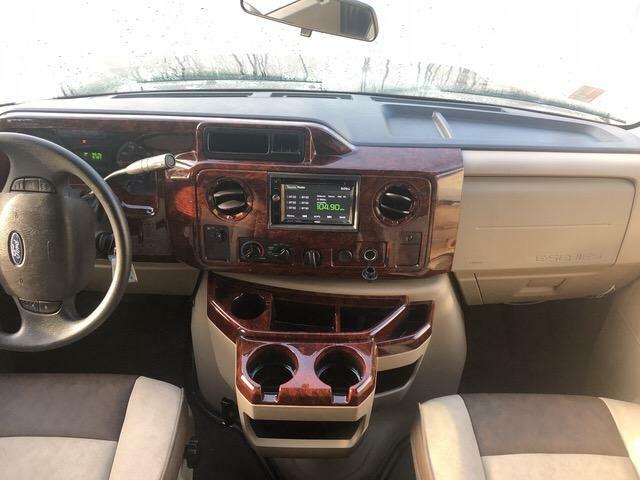 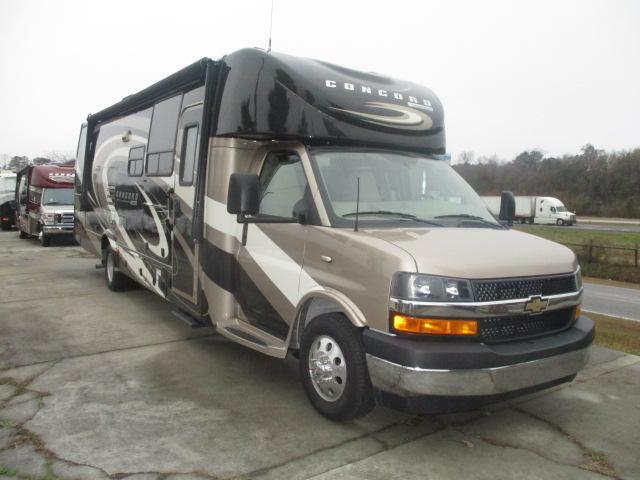 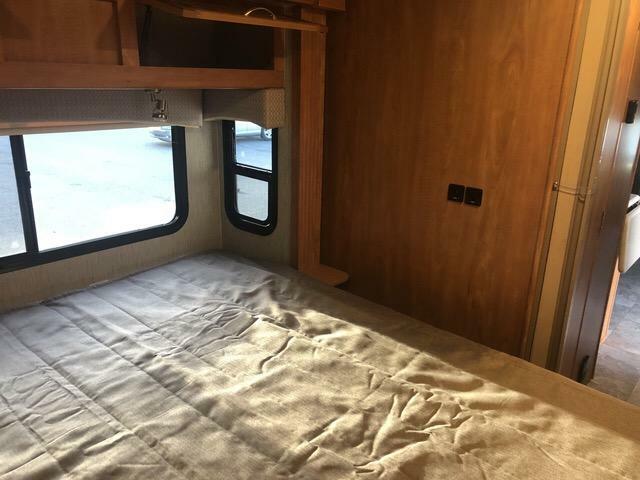 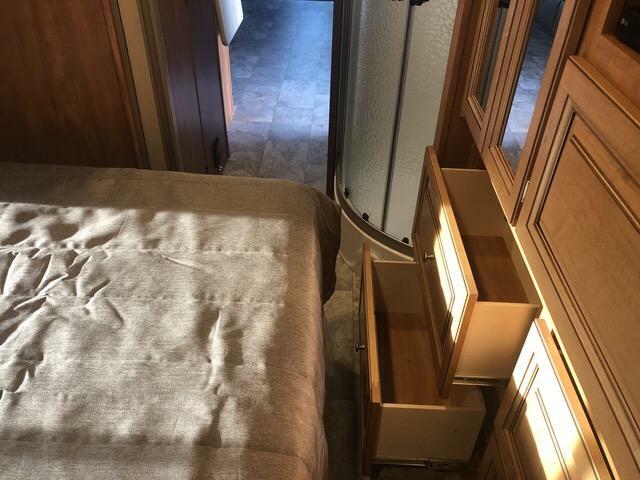 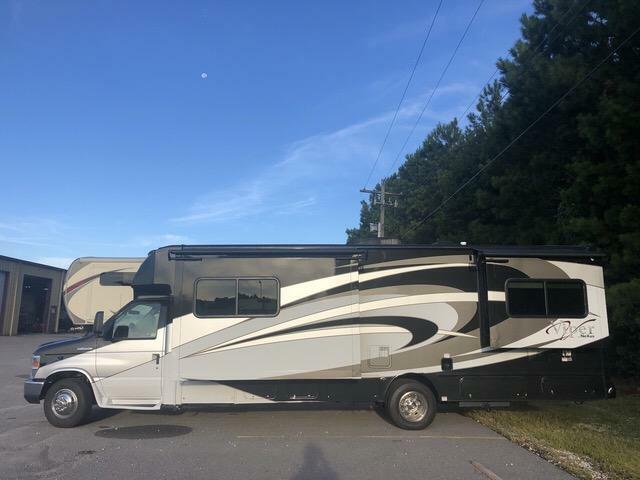 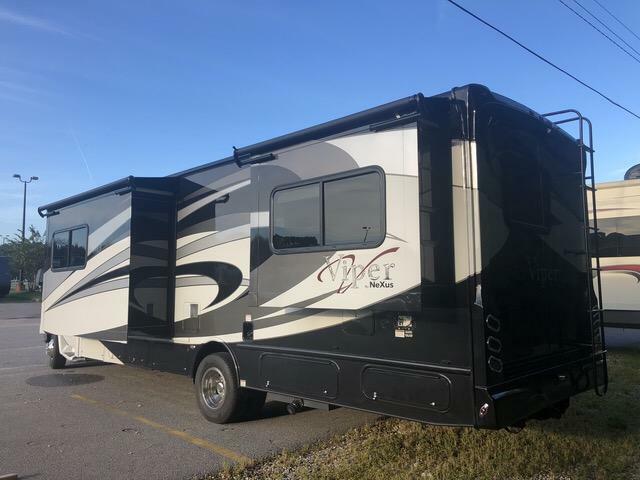 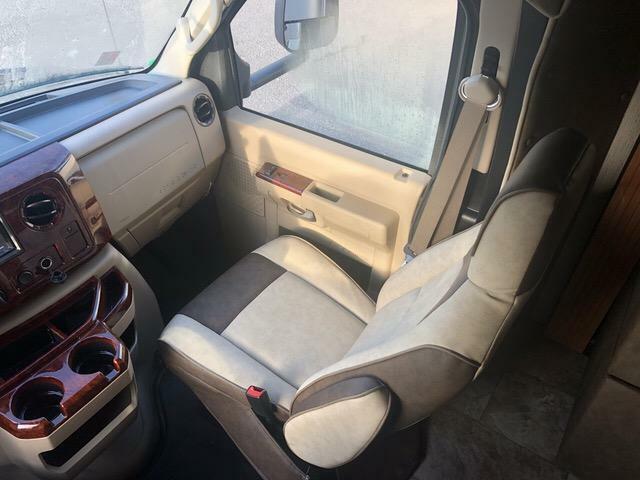 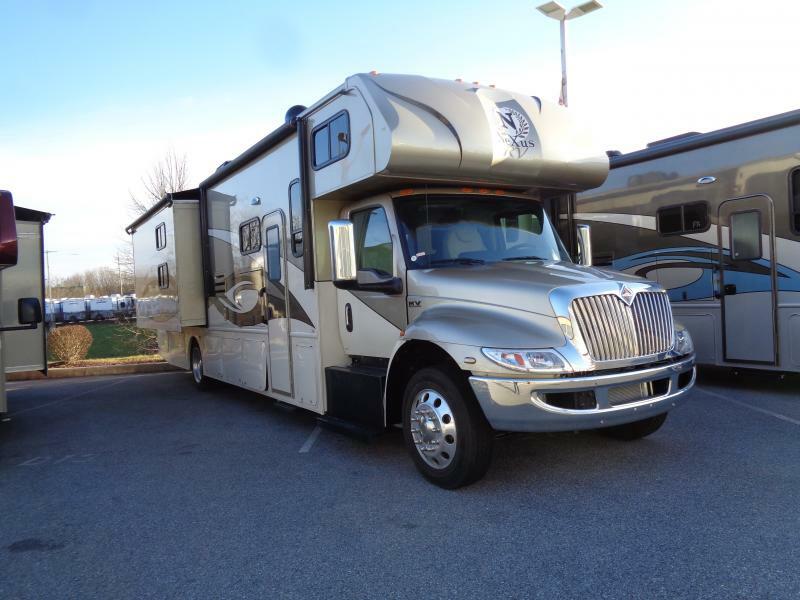 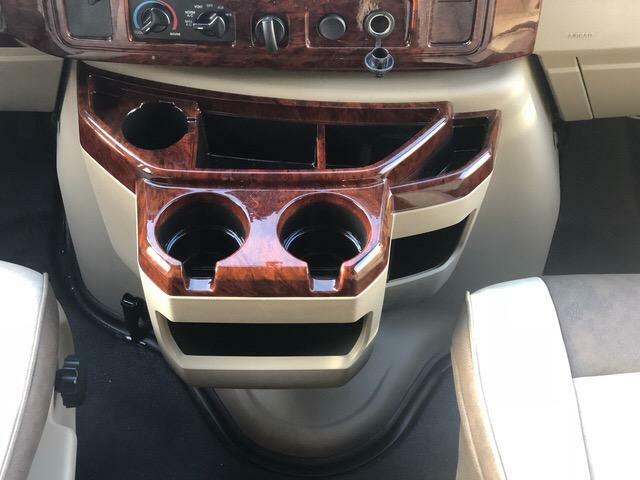 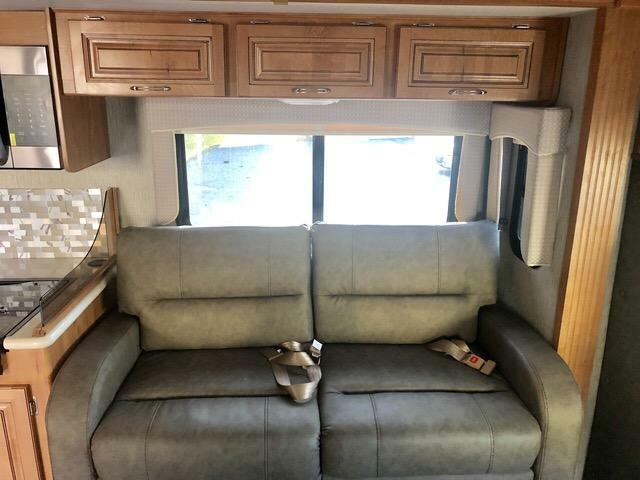 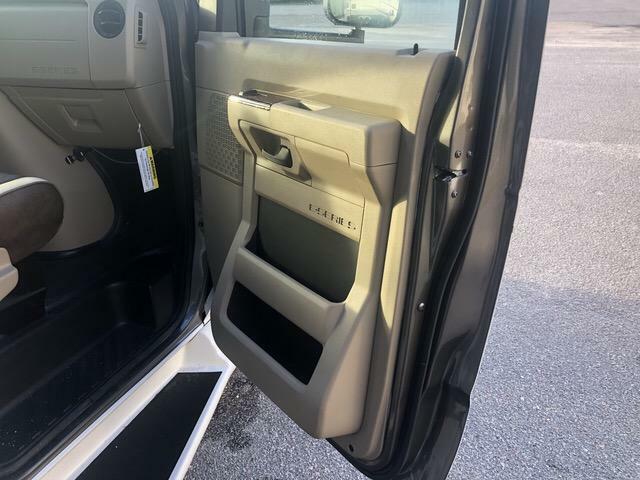 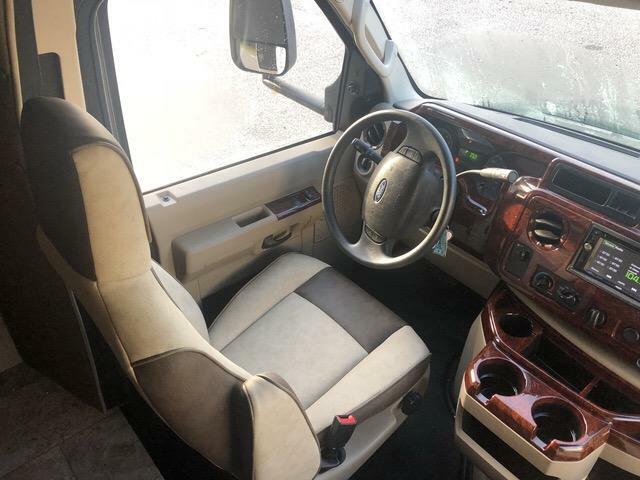 Enjoy this brand new 2019 VIPER 29V Class C motor home today! 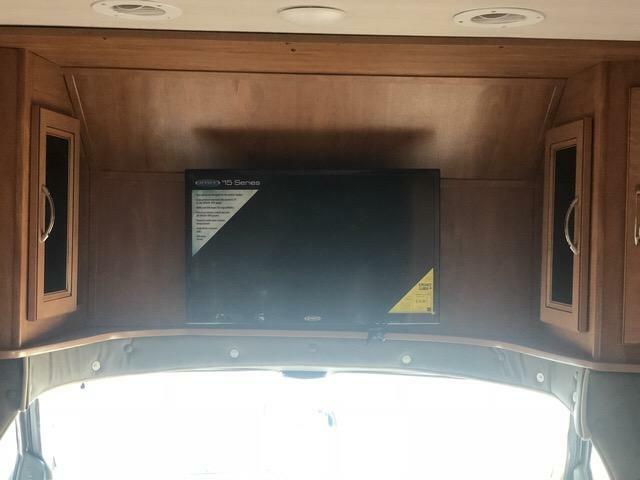 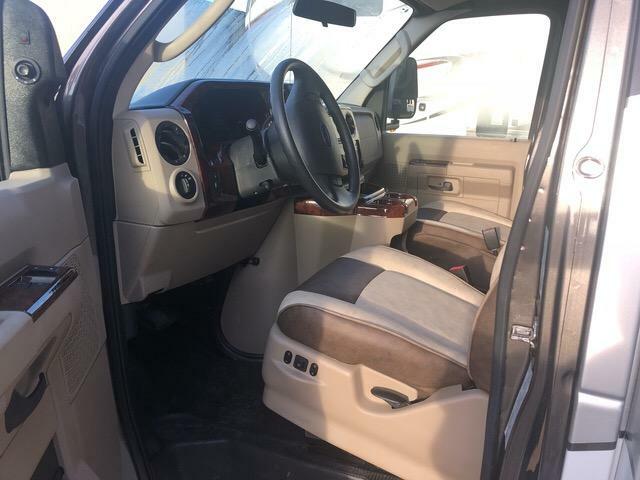 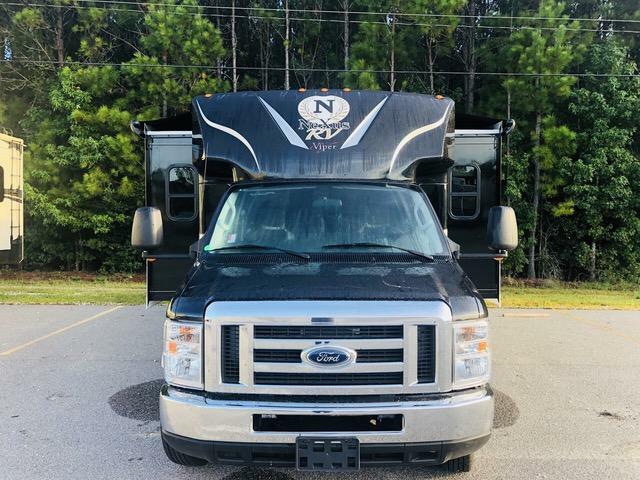 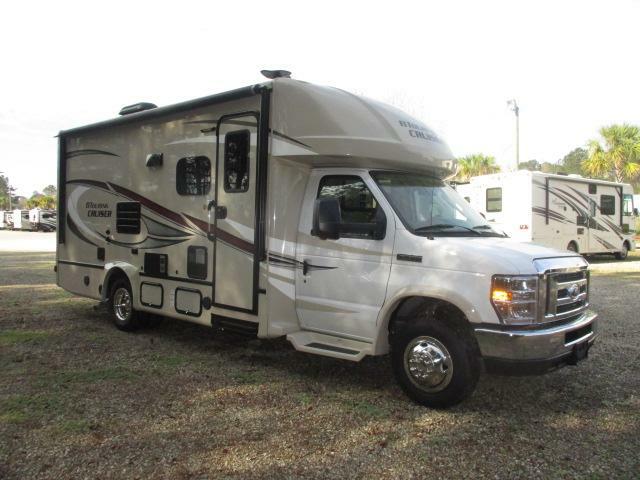 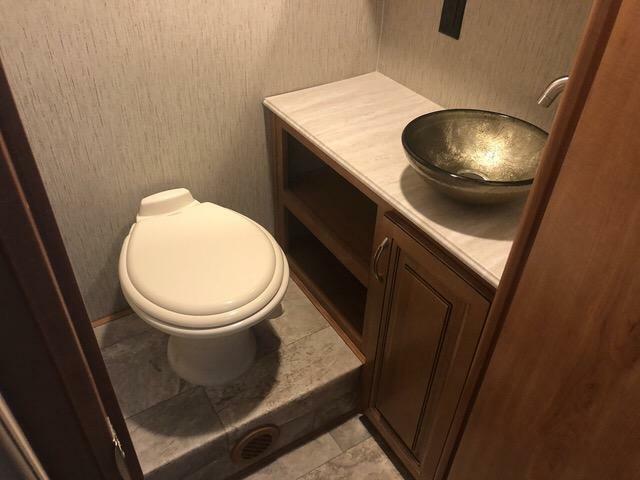 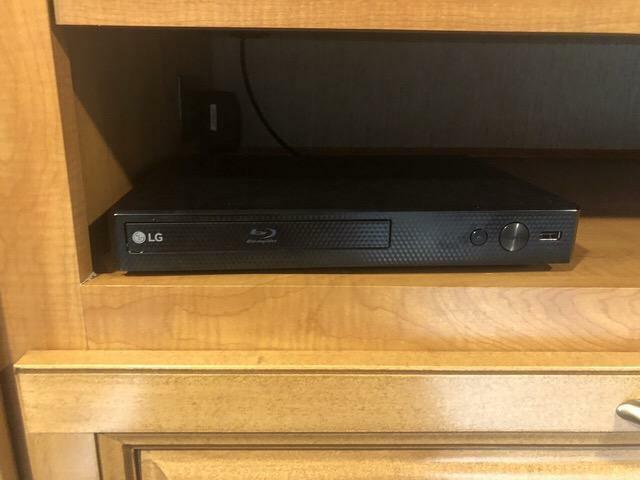 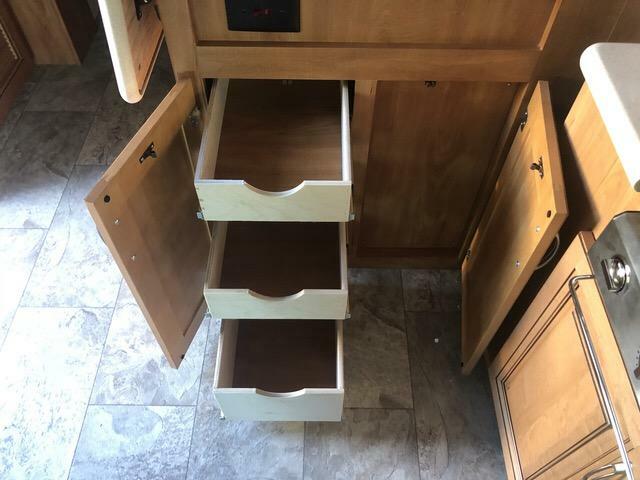 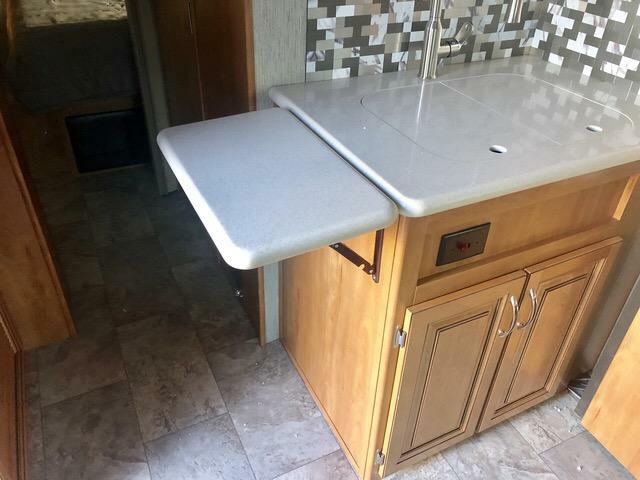 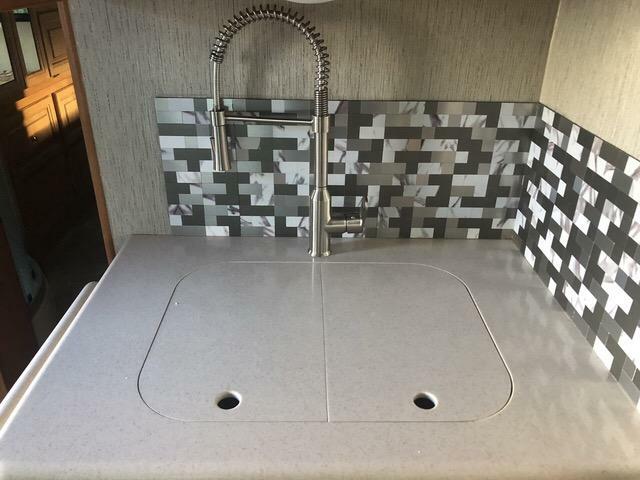 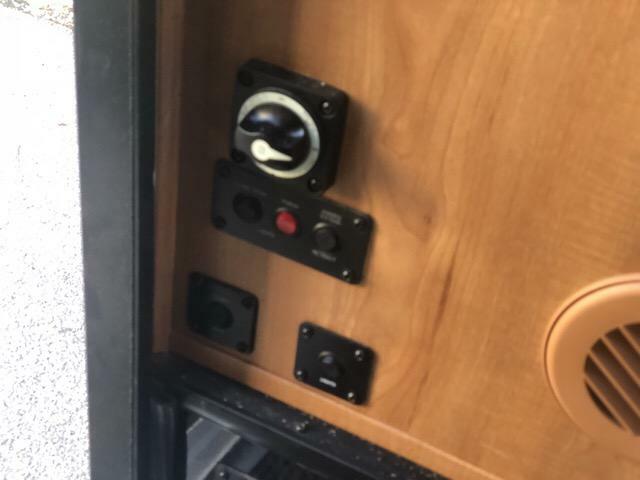 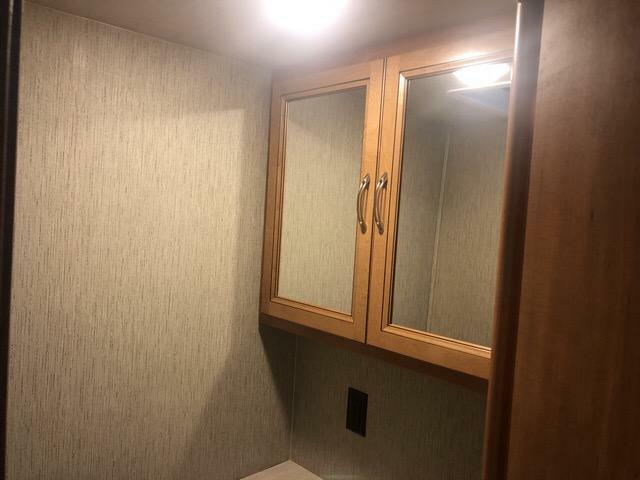 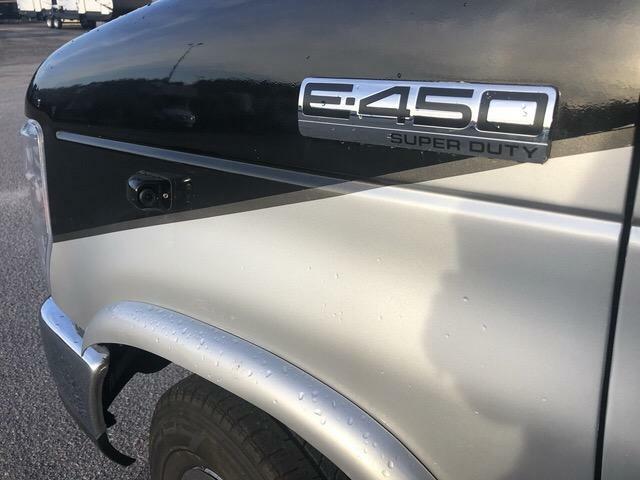 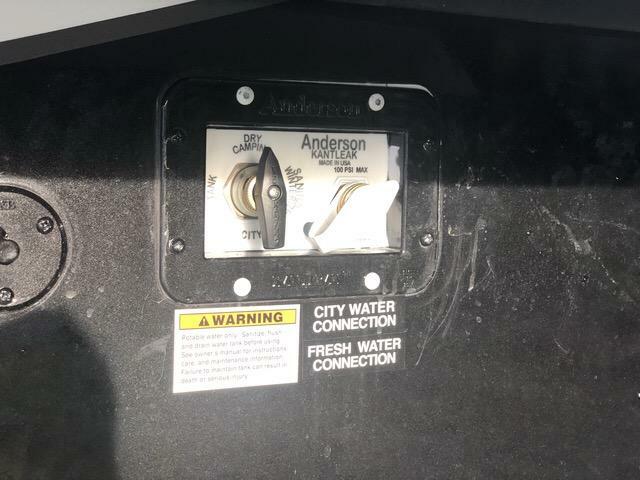 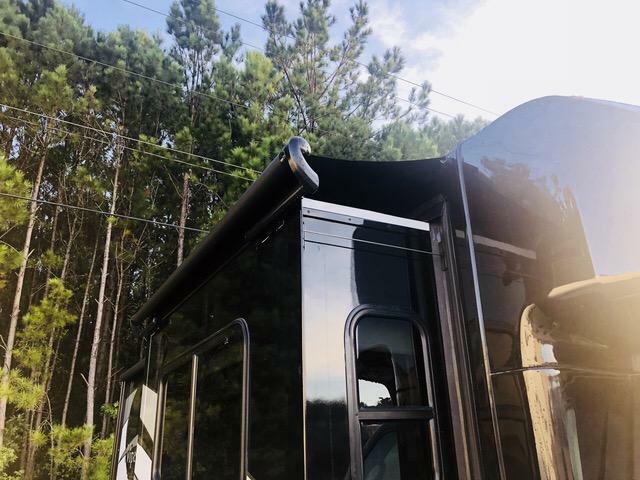 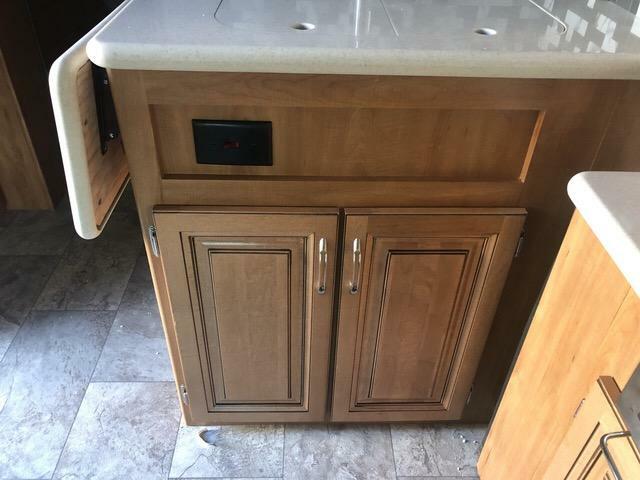 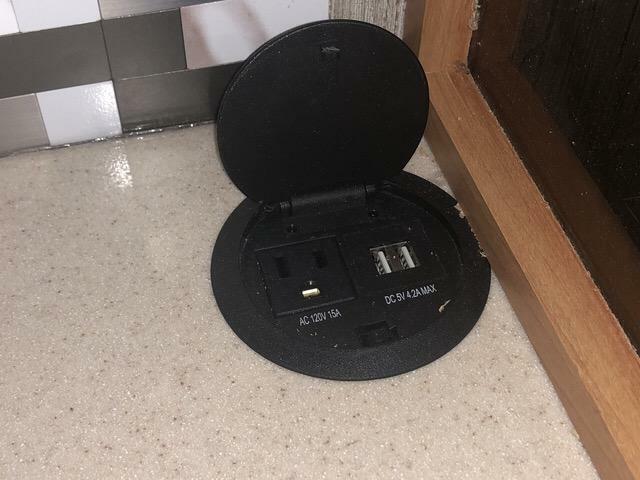 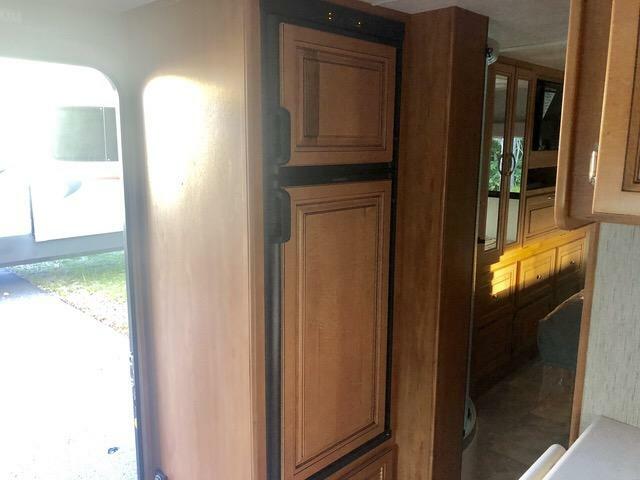 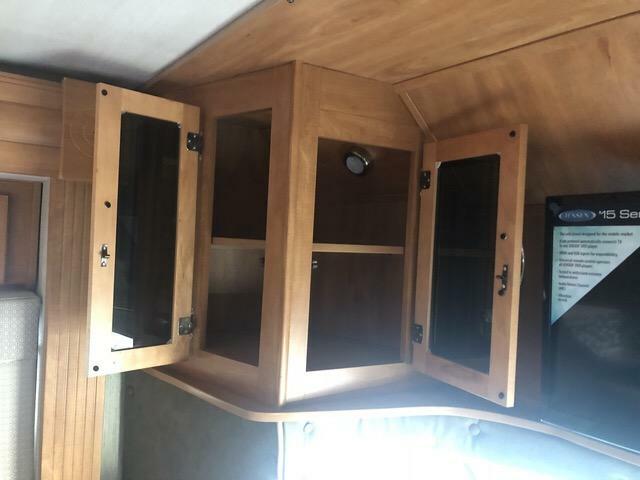 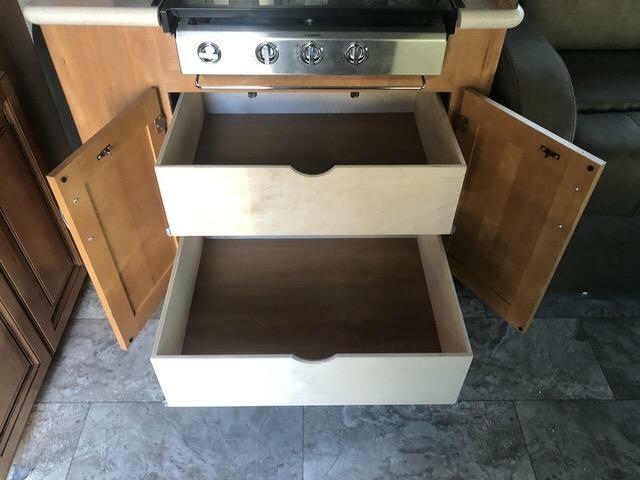 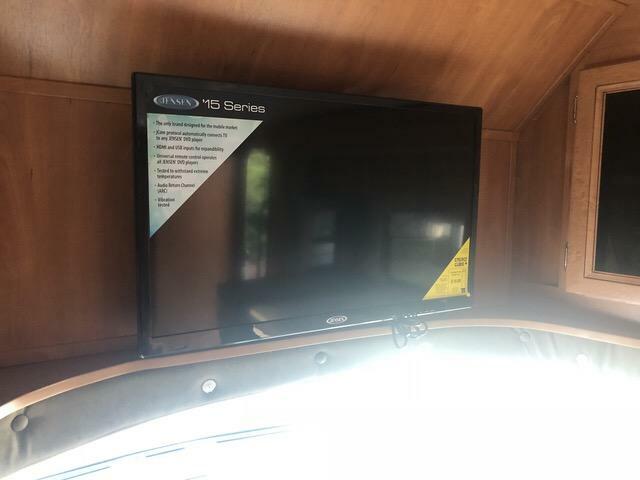 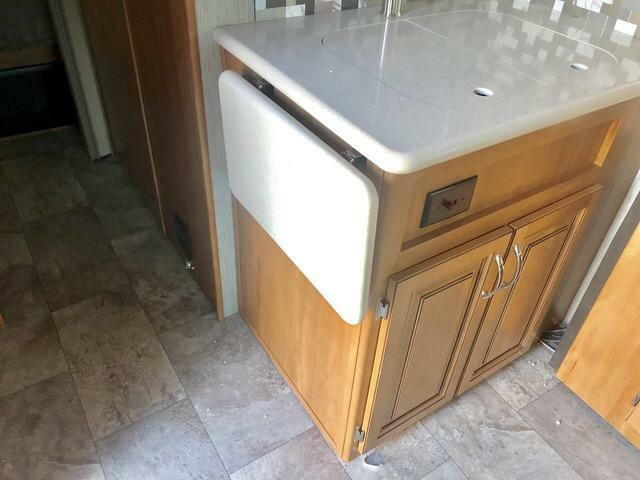 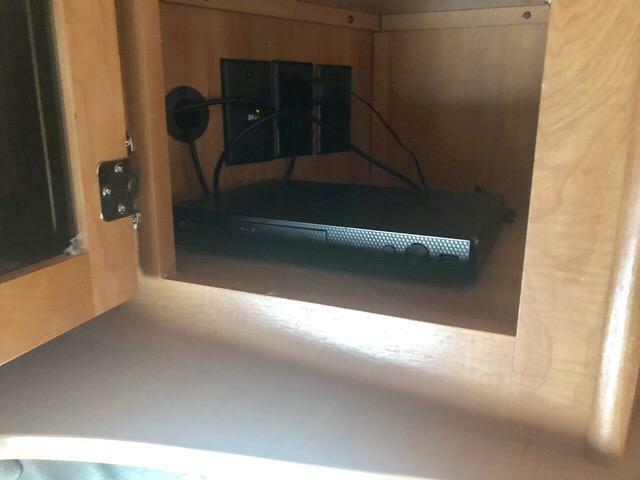 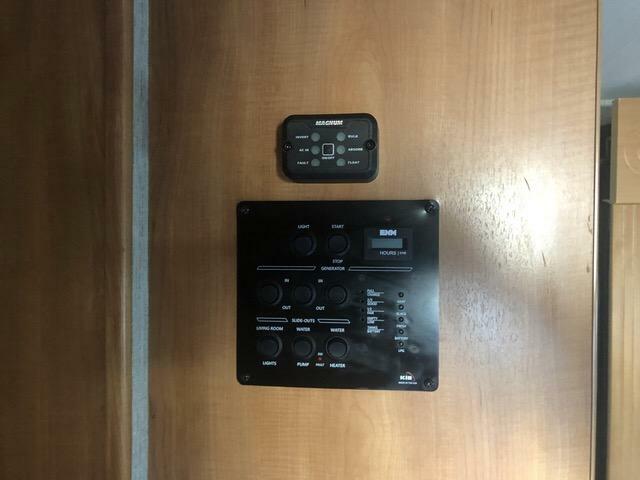 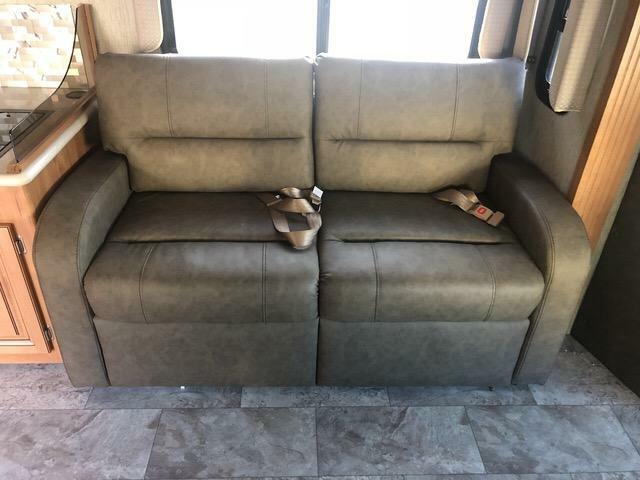 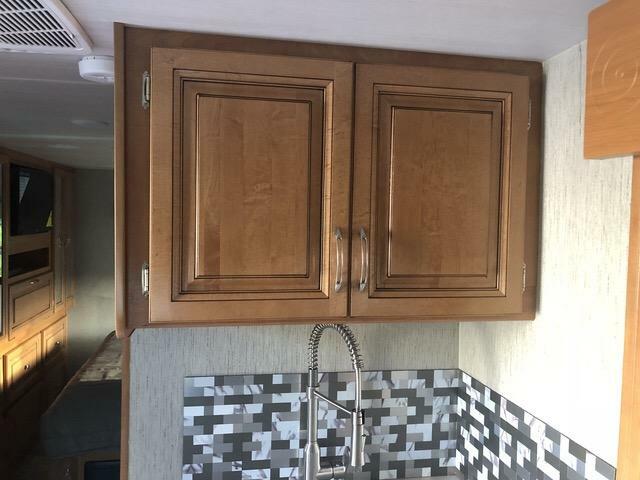 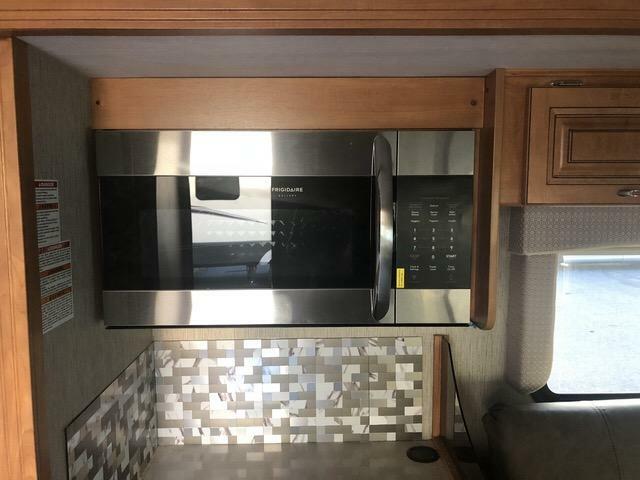 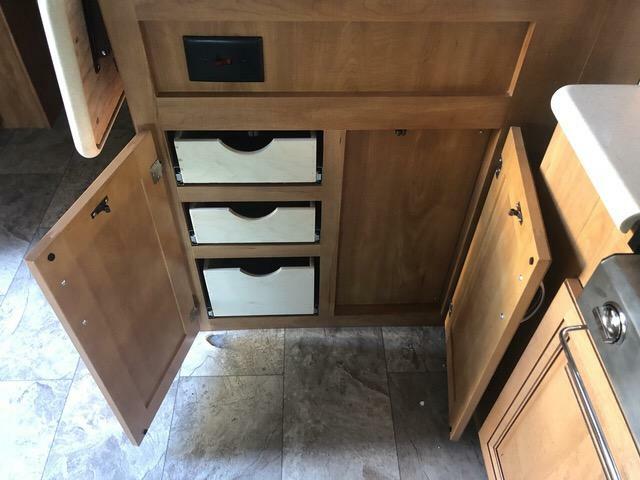 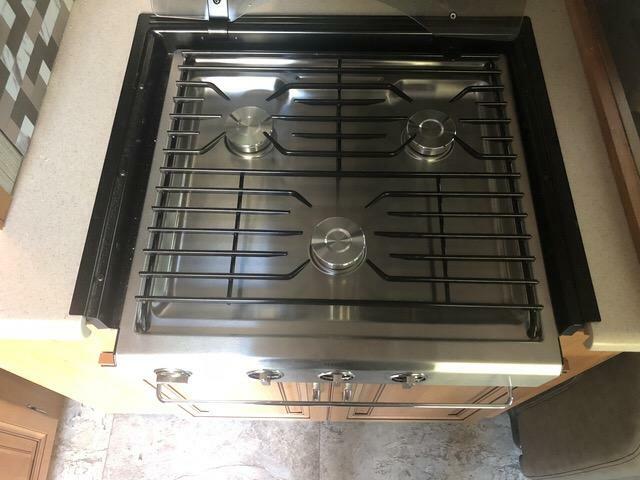 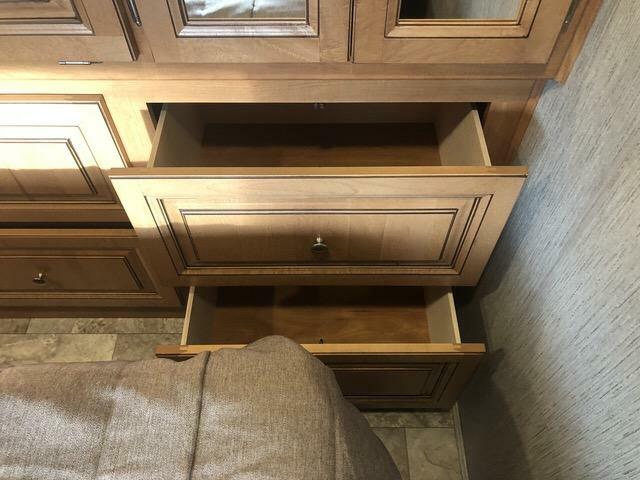 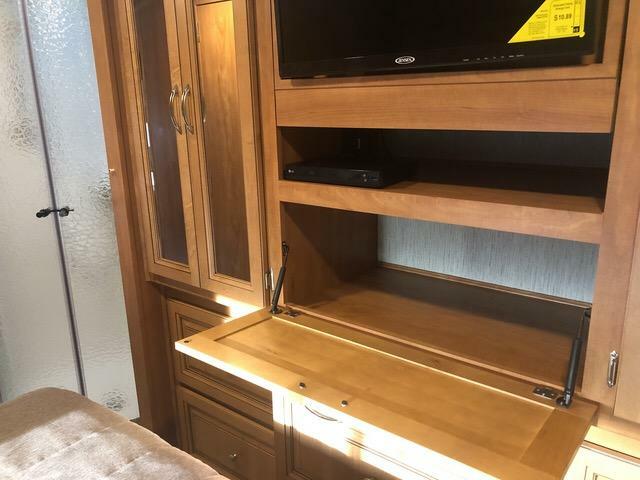 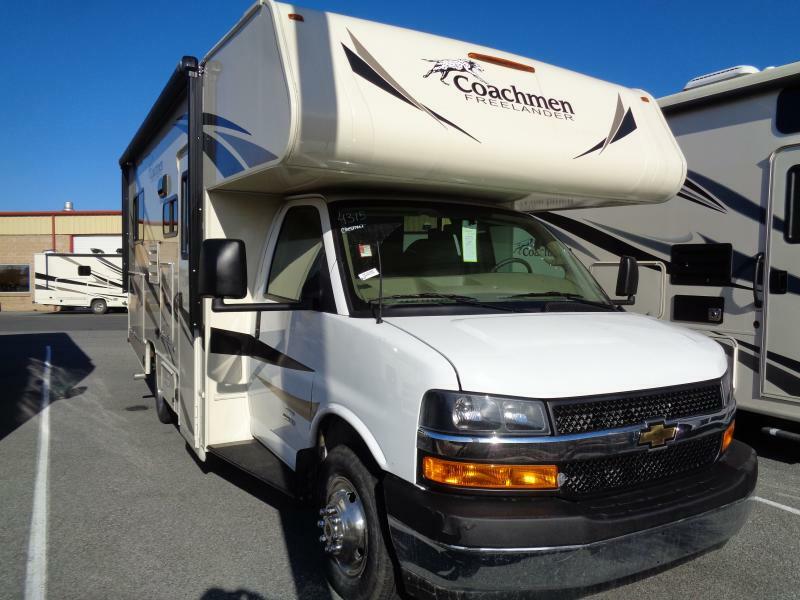 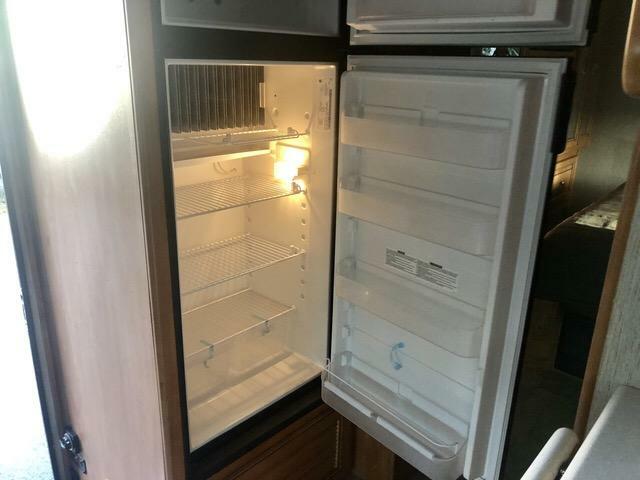 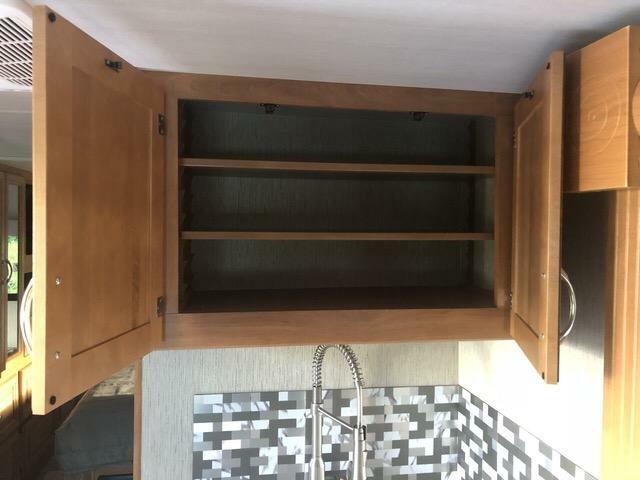 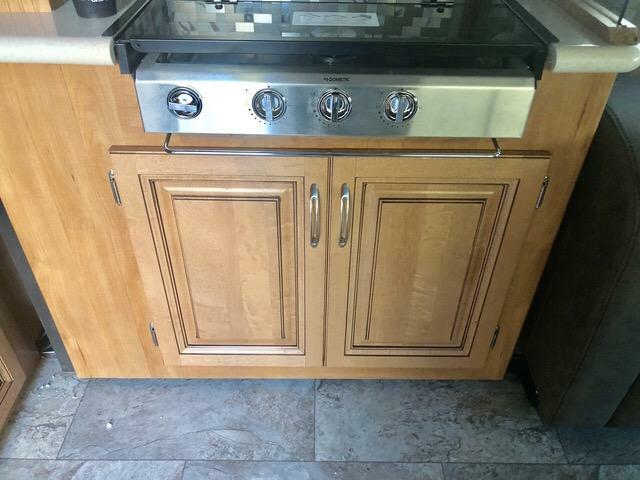 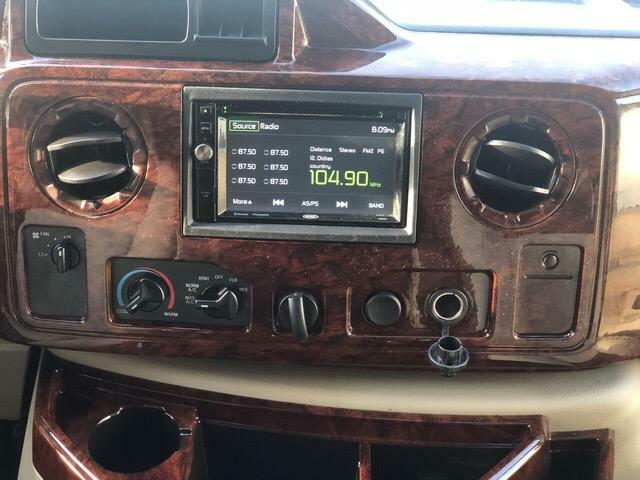 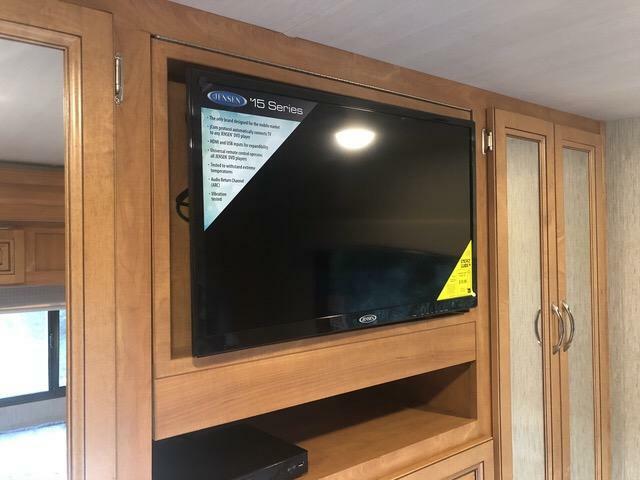 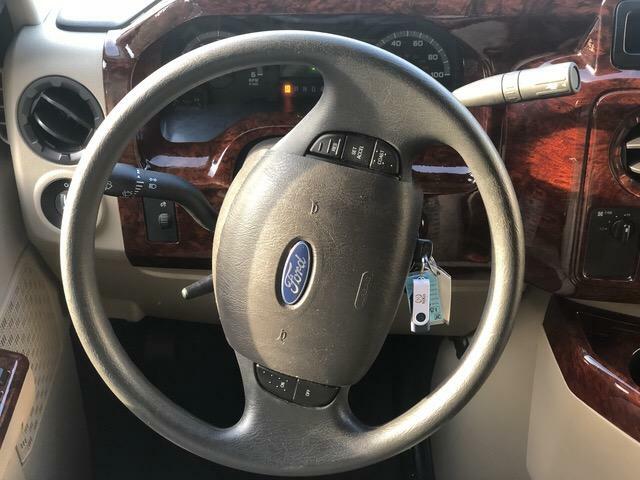 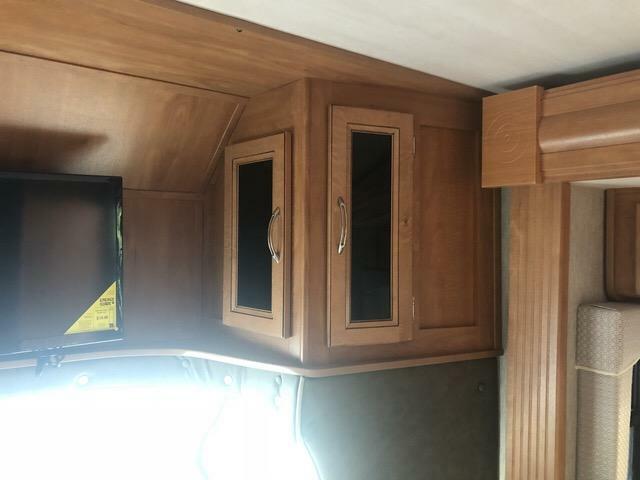 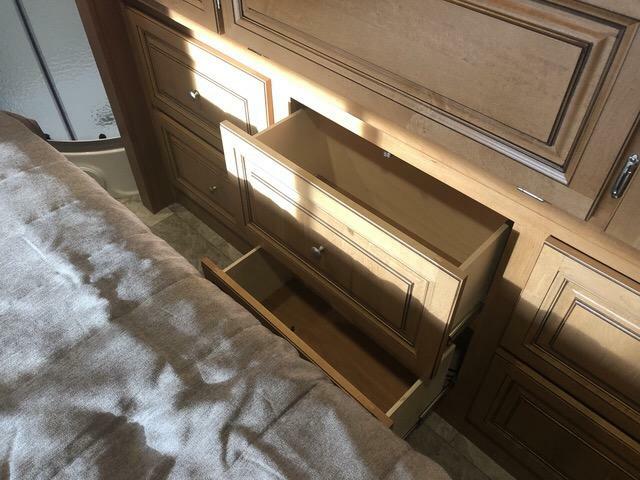 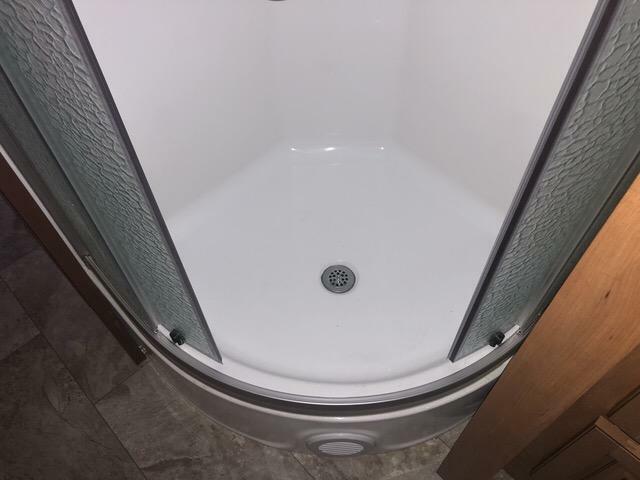 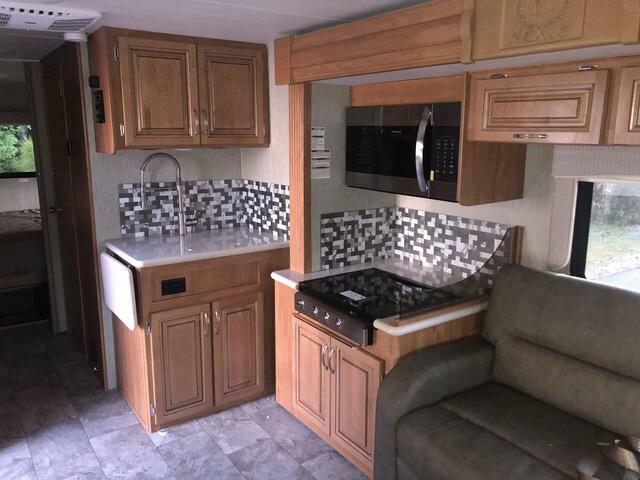 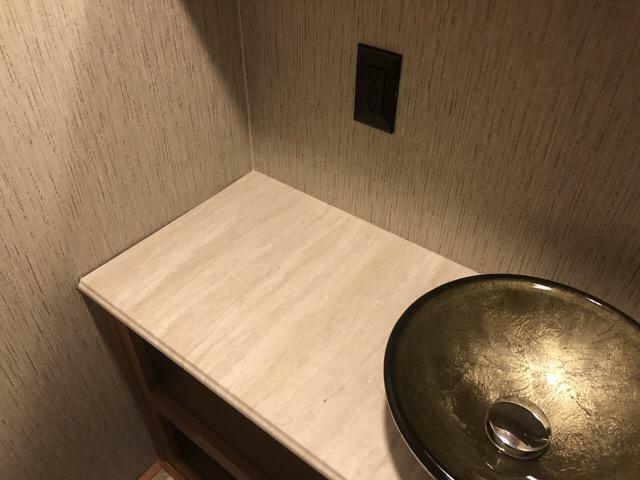 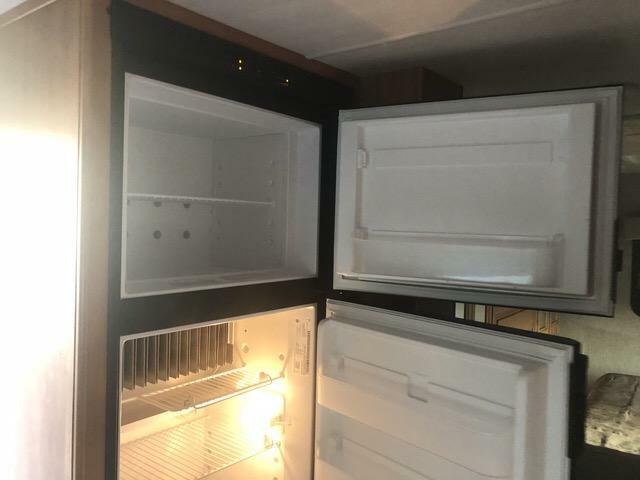 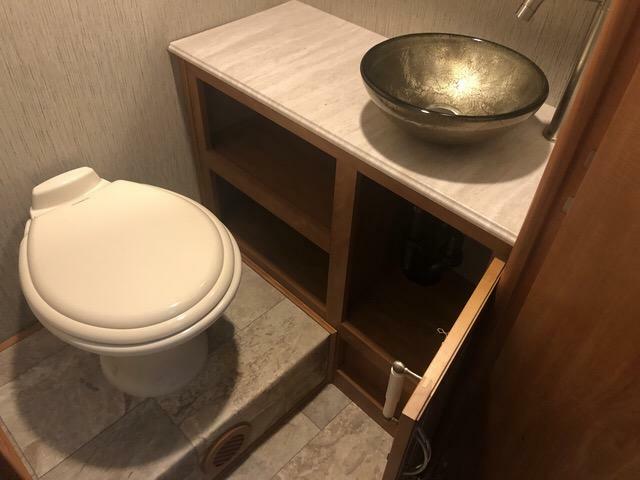 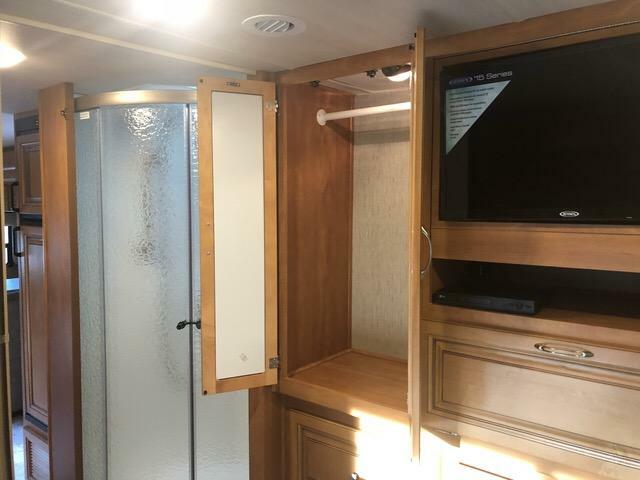 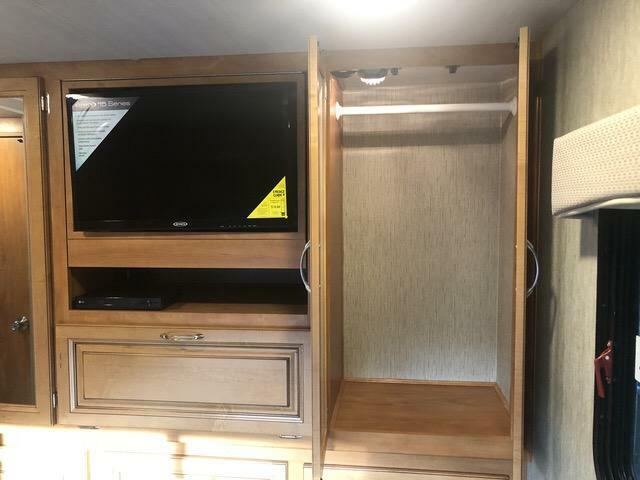 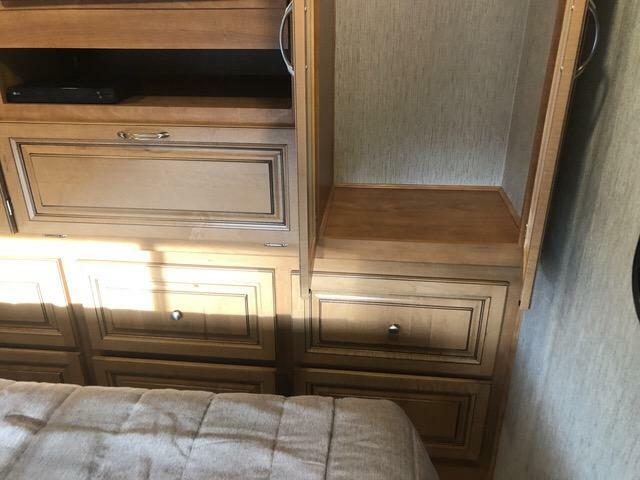 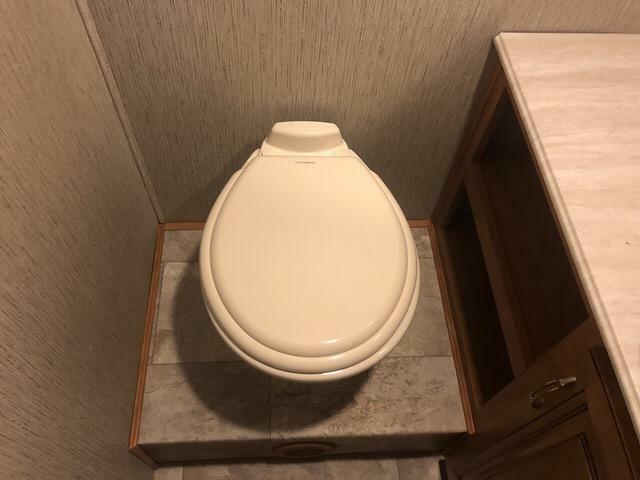 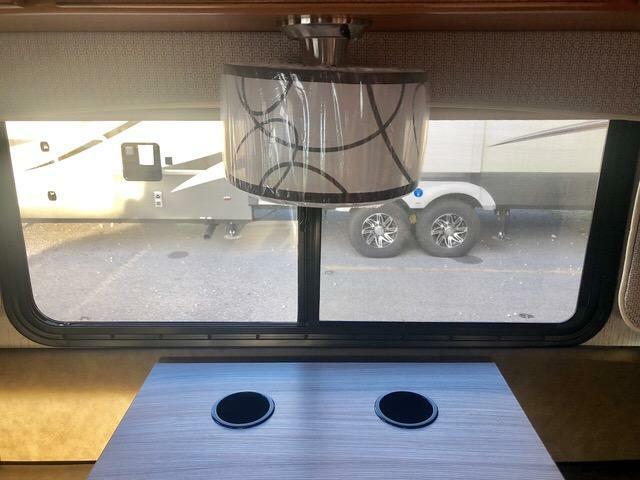 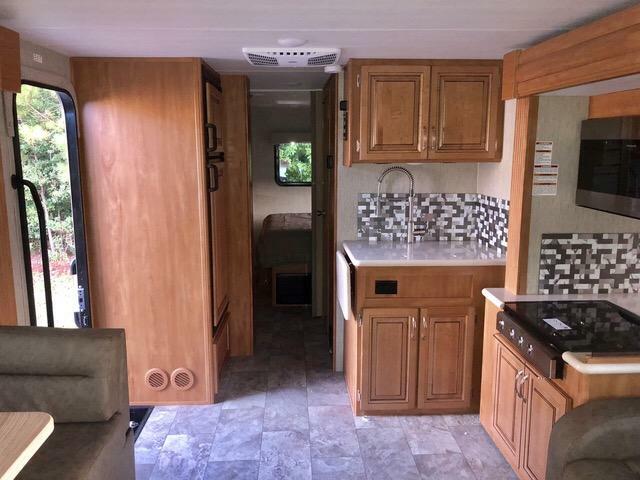 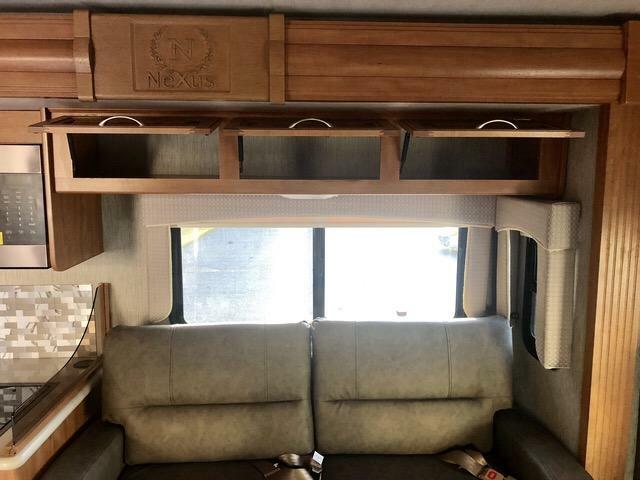 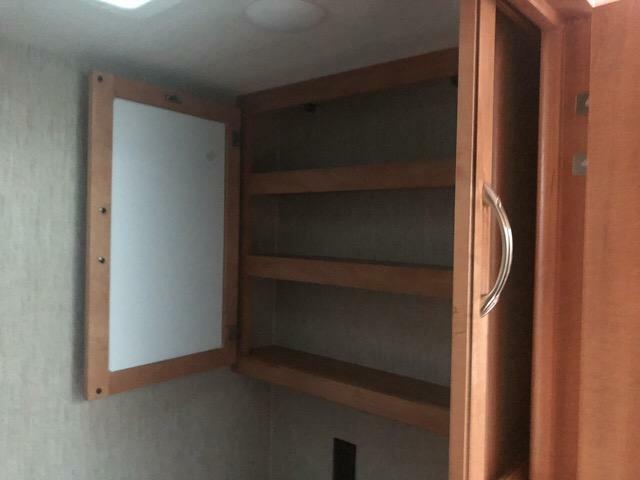 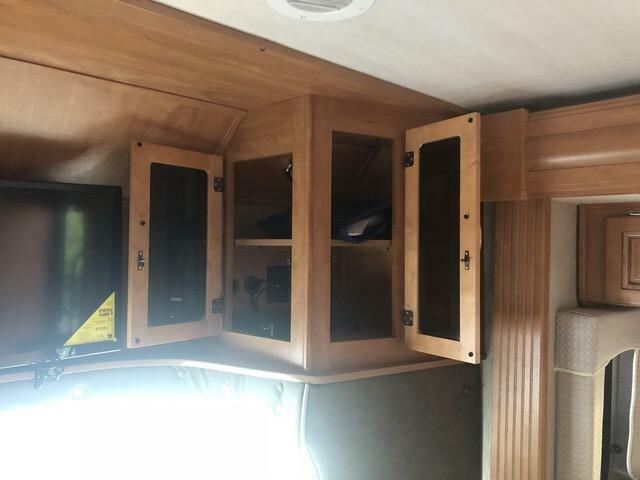 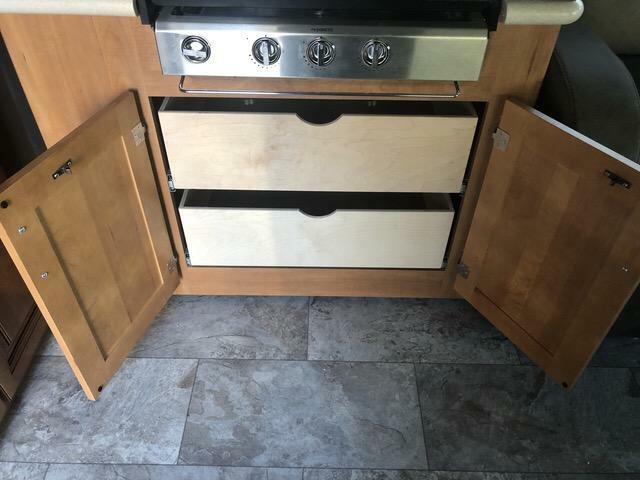 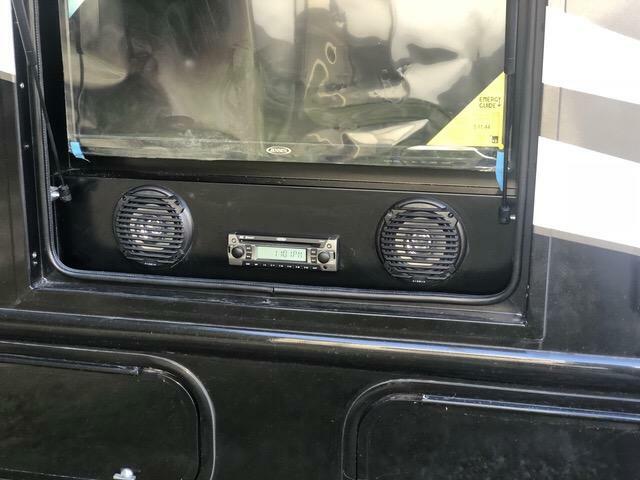 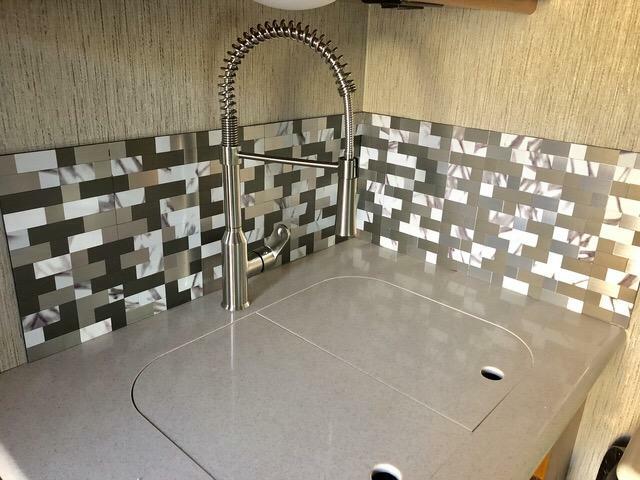 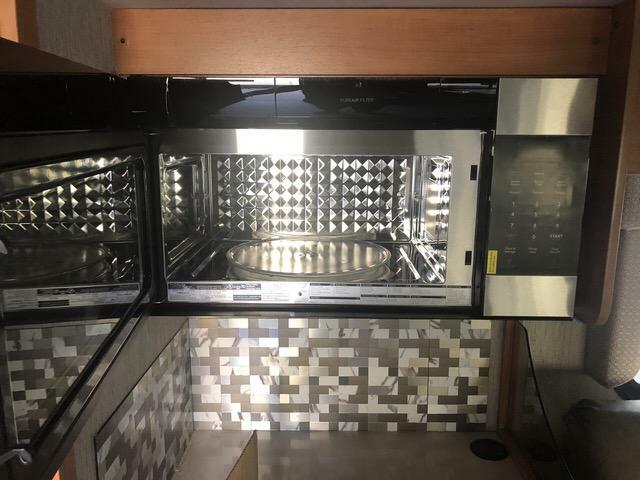 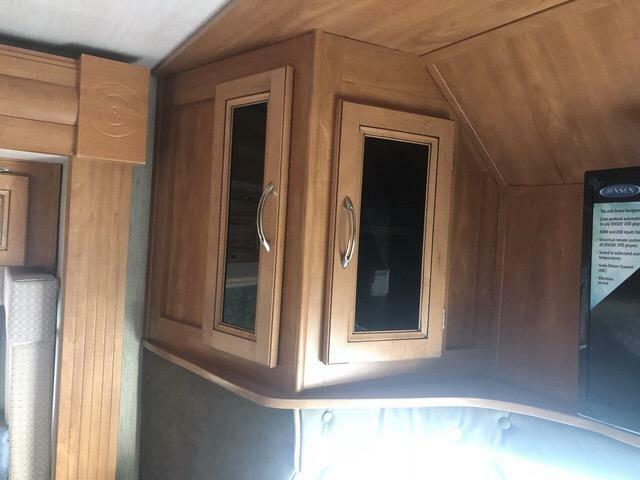 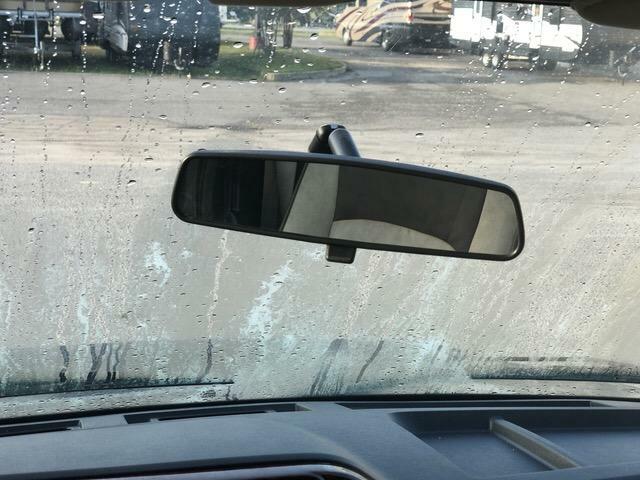 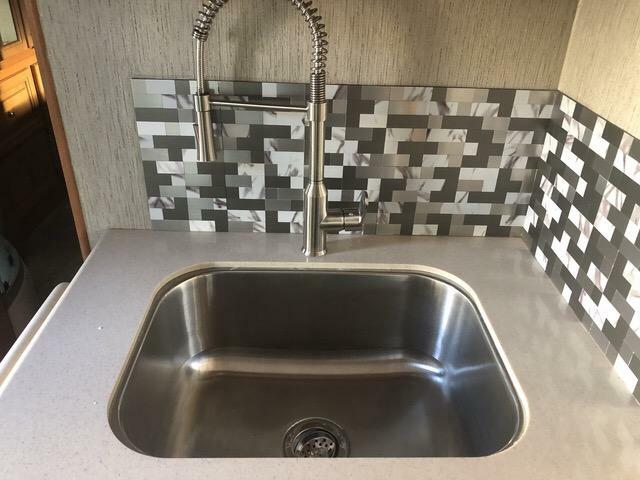 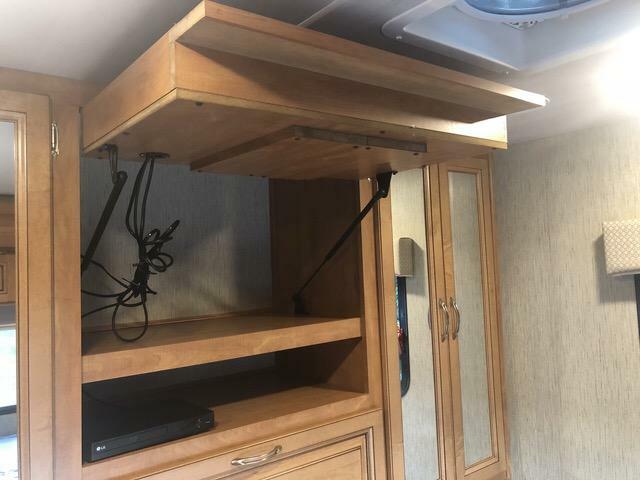 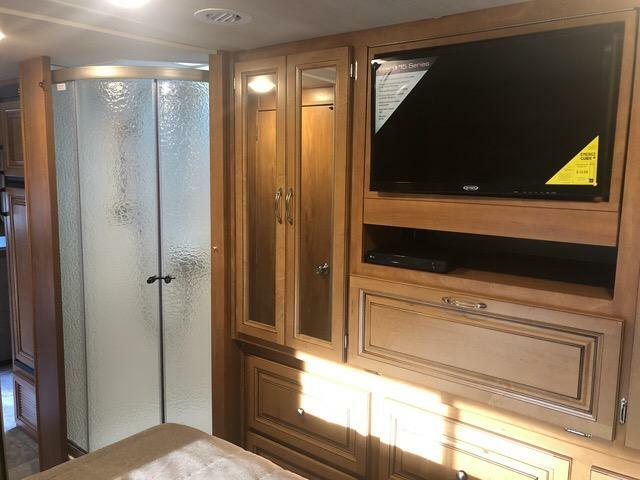 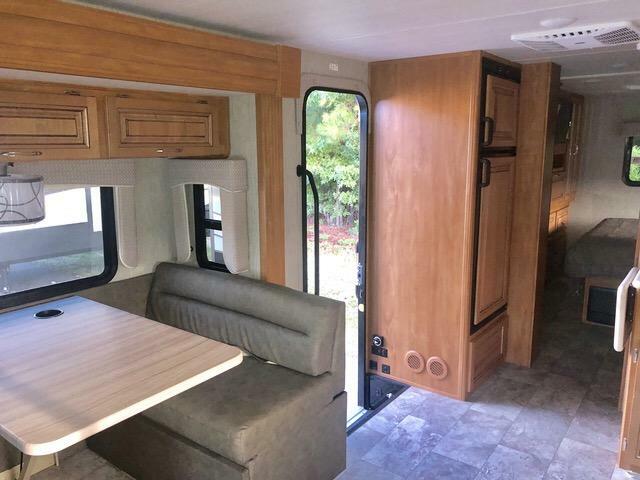 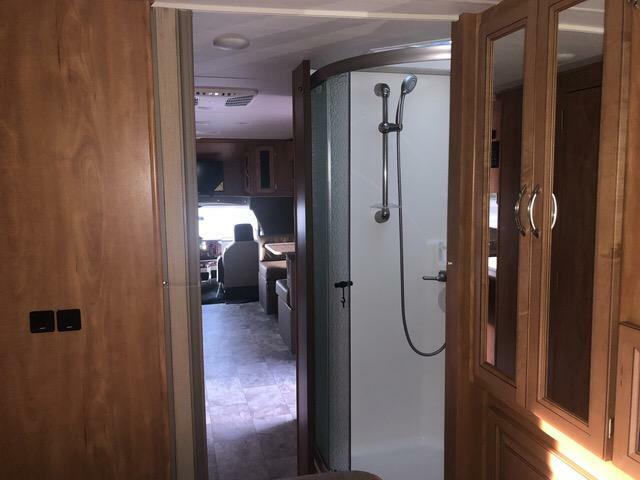 This motor home comes loaded with amazing options and features such as a 4.0KW onan generator, an outside entertainment center with a 32 inch television, convection microwave, gas grill cook top, large bathrrom and kitchen, touch screen stereo, plus much more! 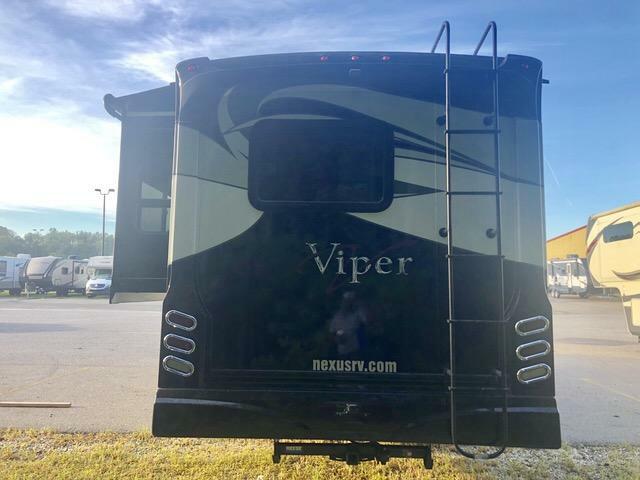 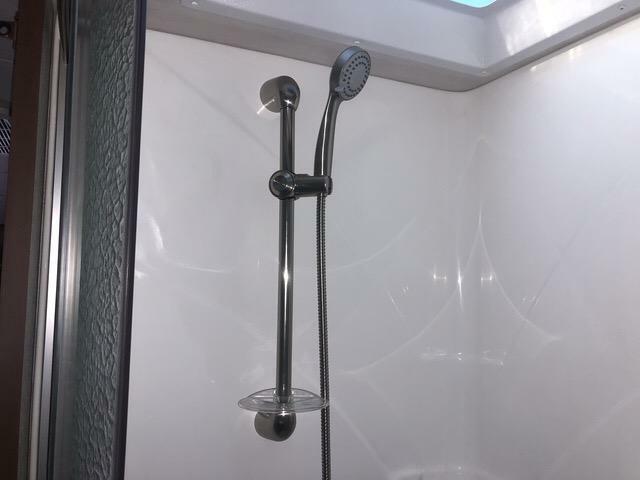 Don t miss out on this beautiful 2019 VIPER 29V and call us now!